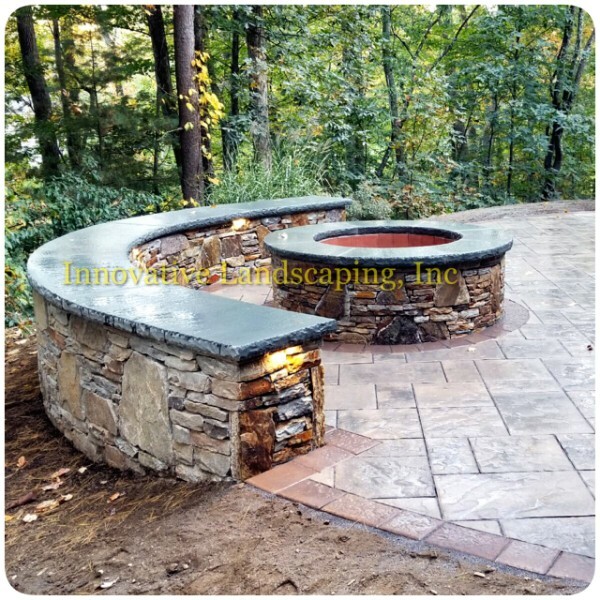 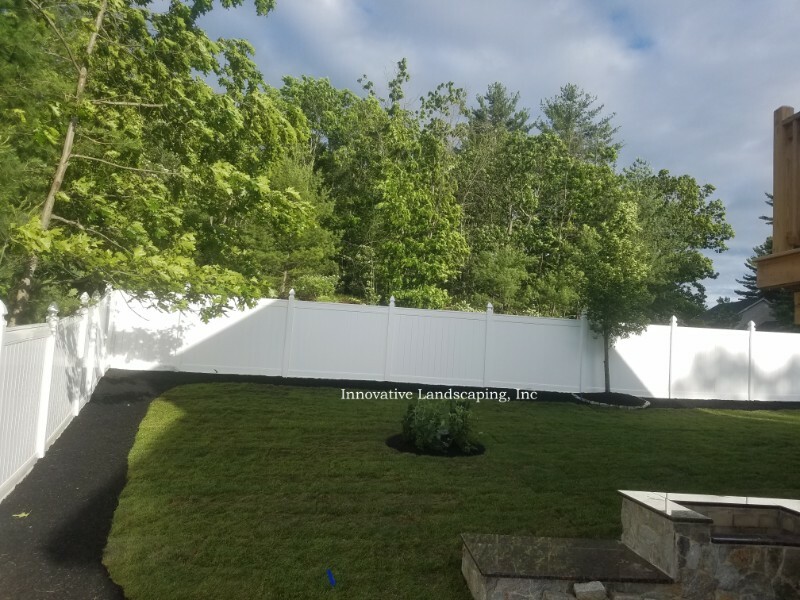 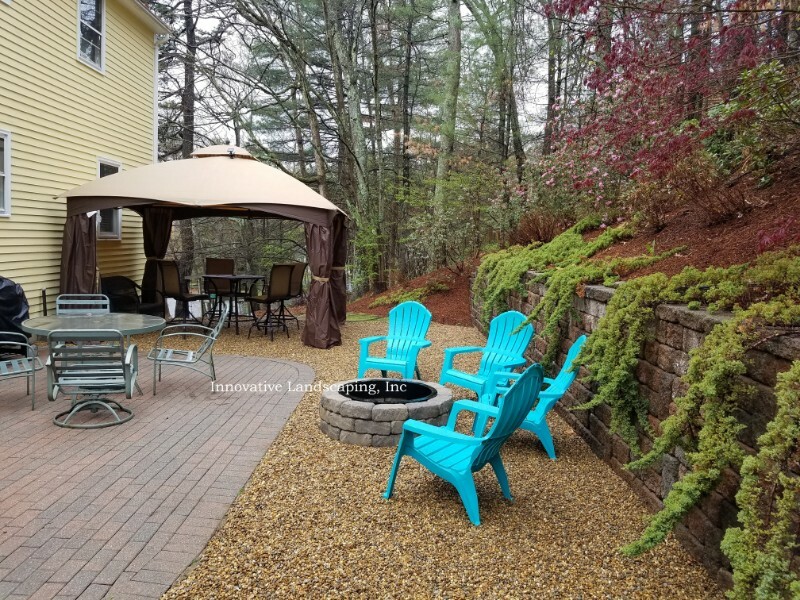 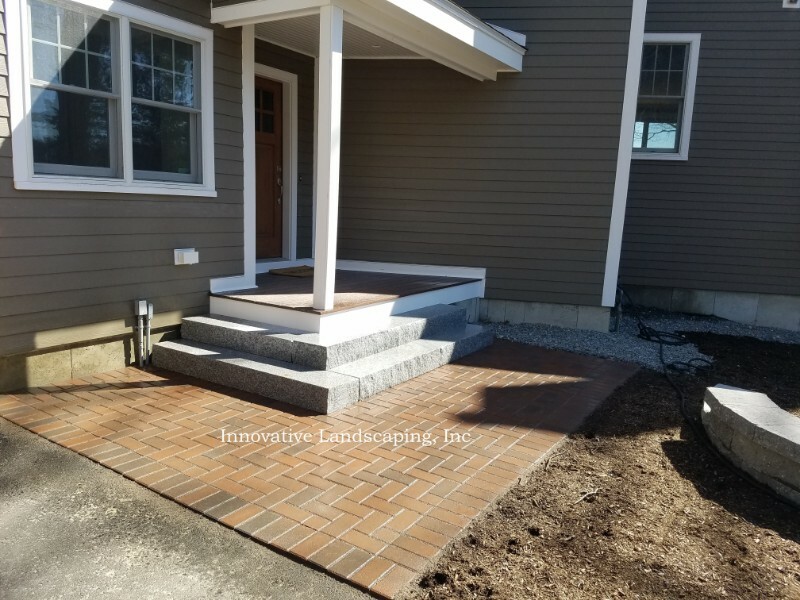 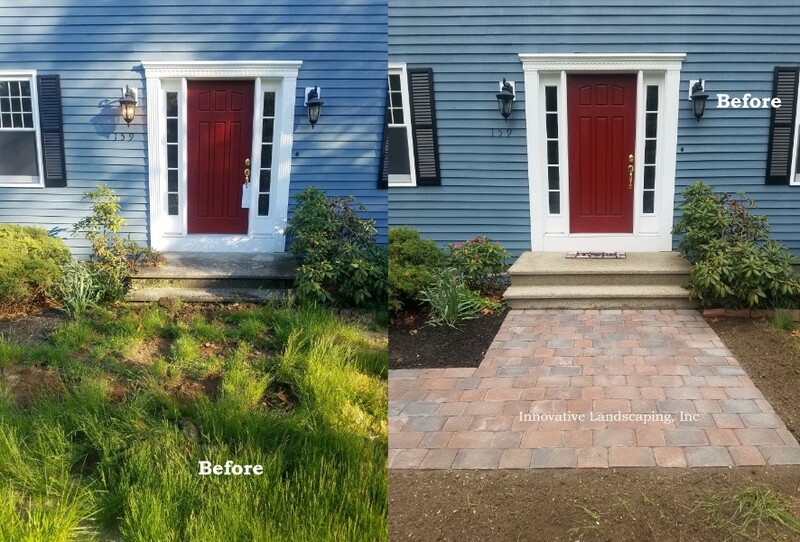 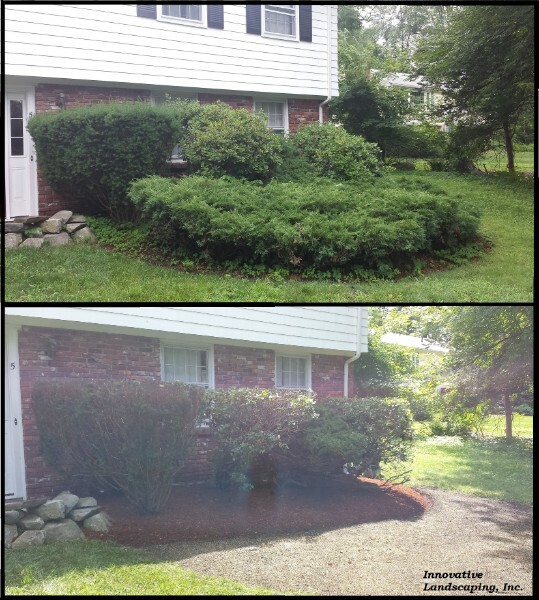 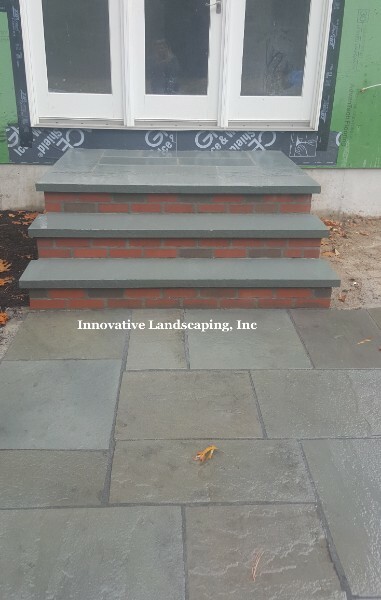 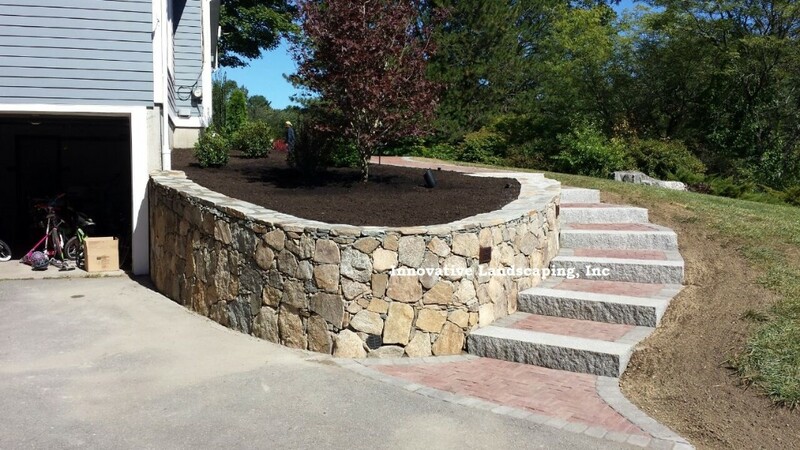 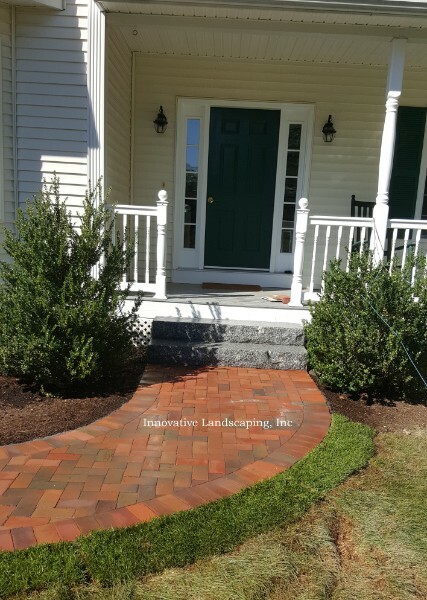 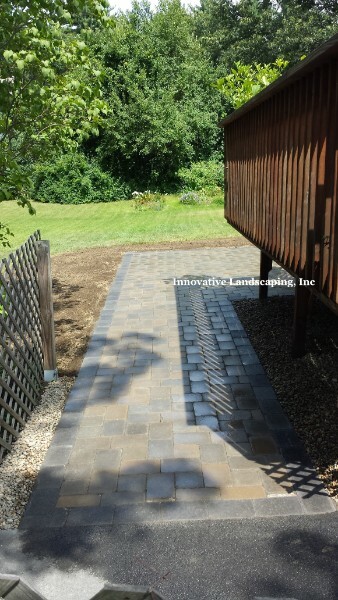 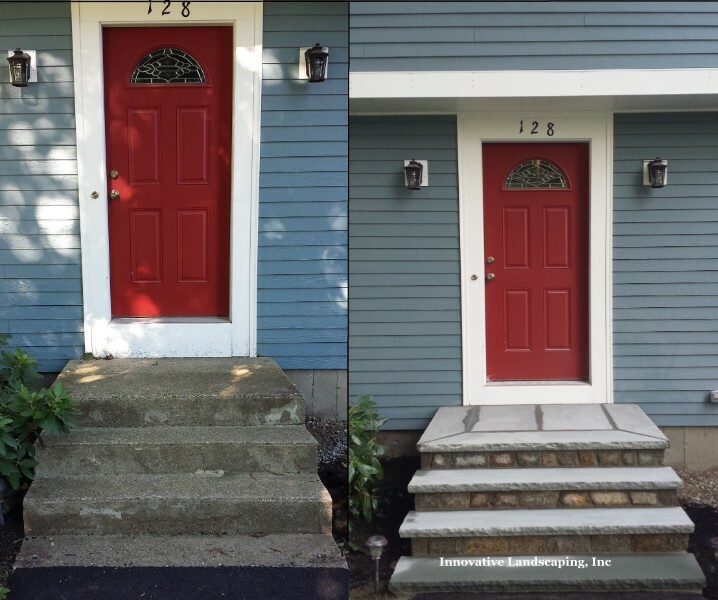 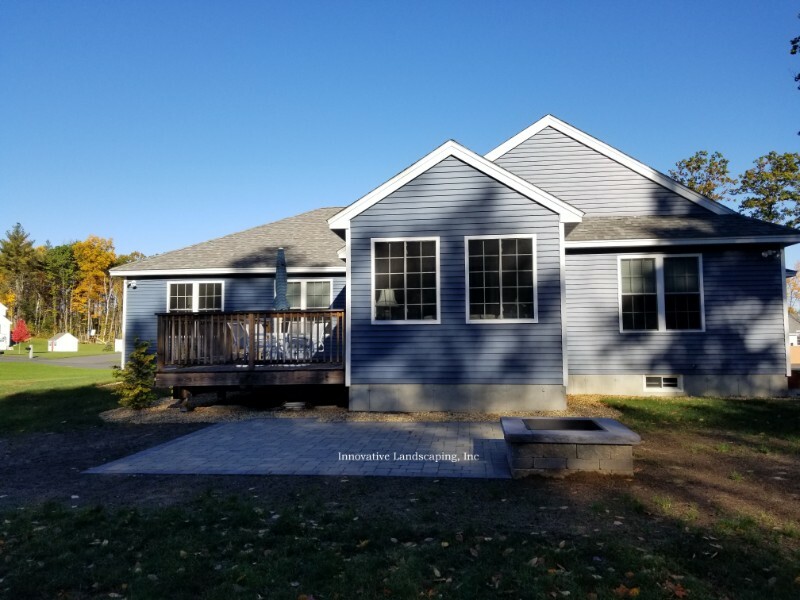 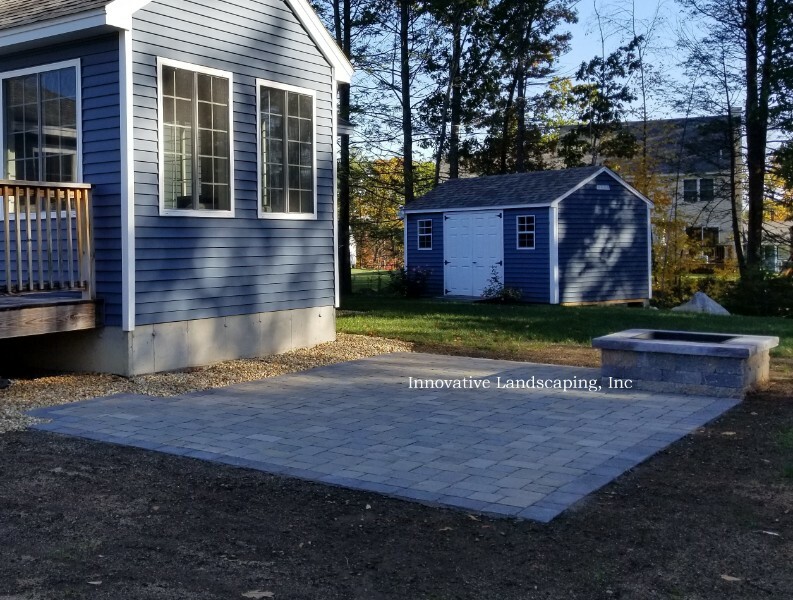 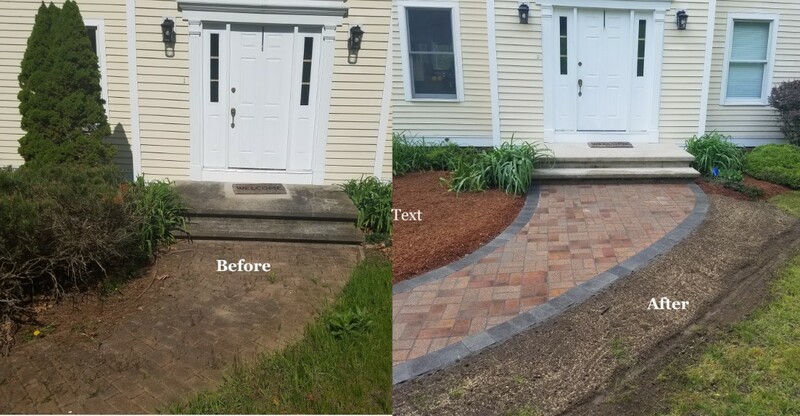 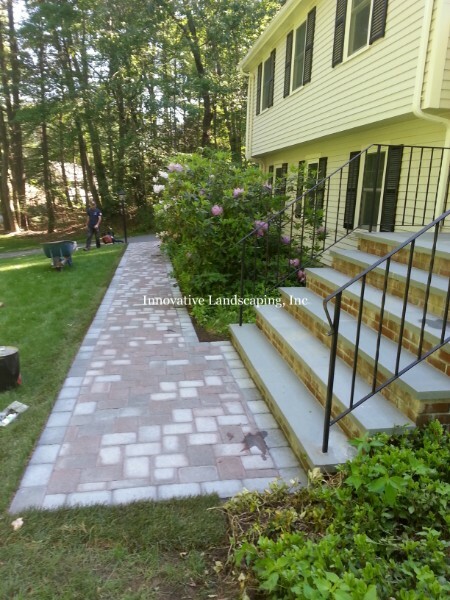 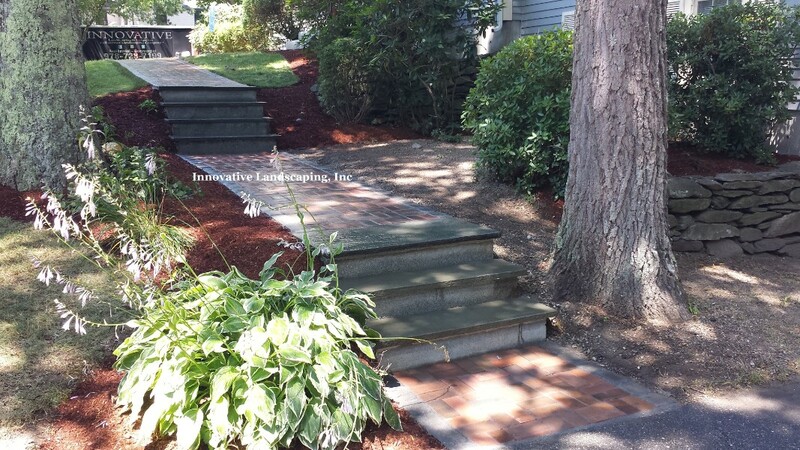 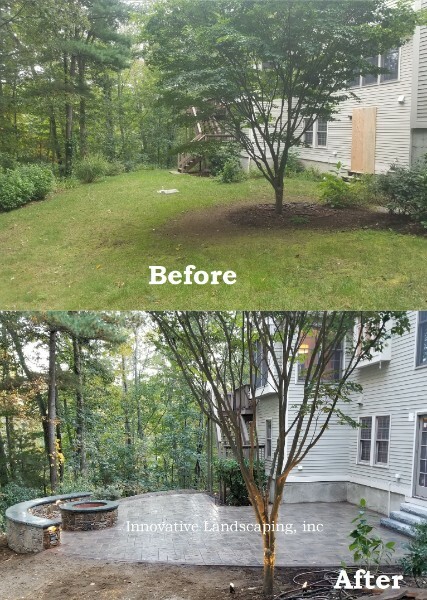 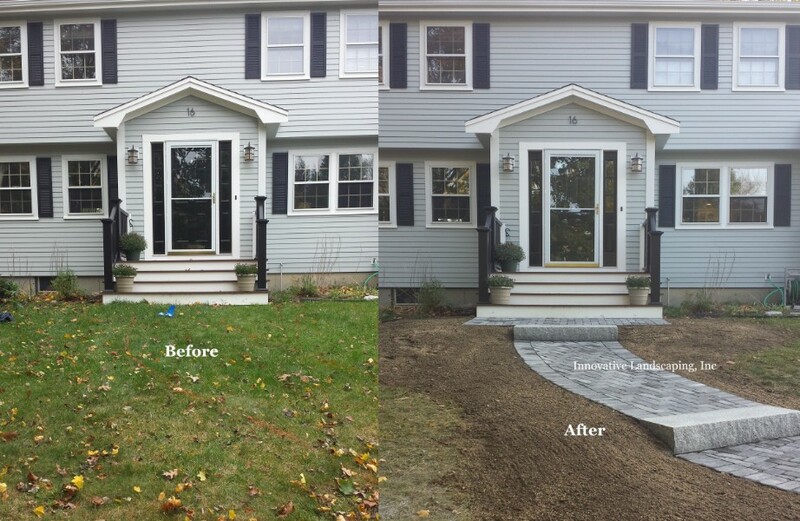 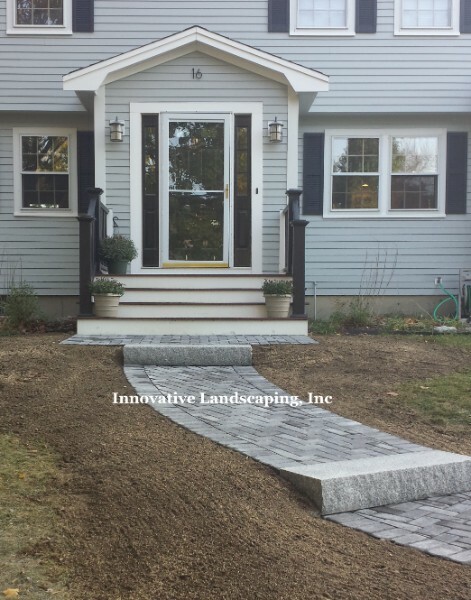 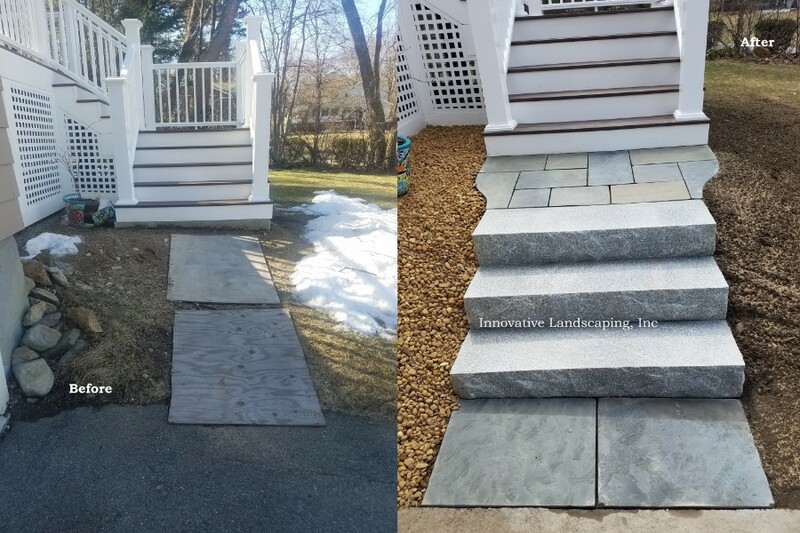 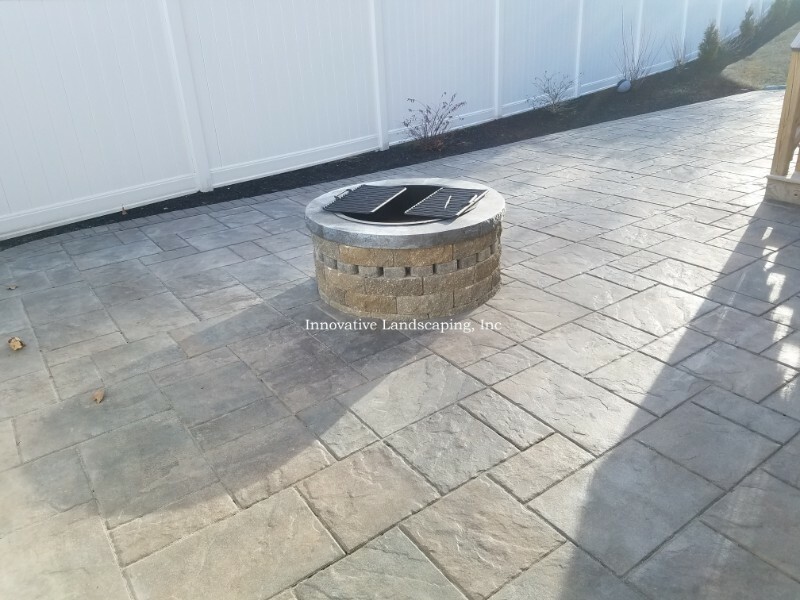 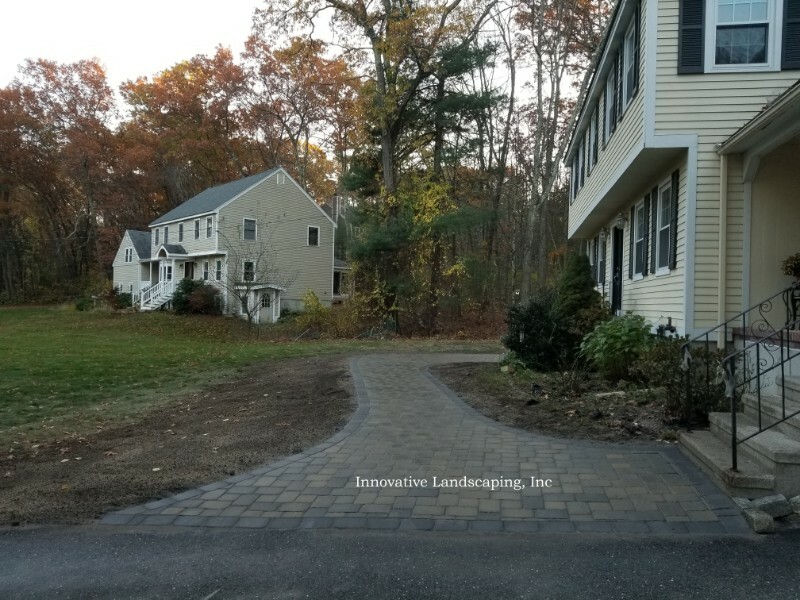 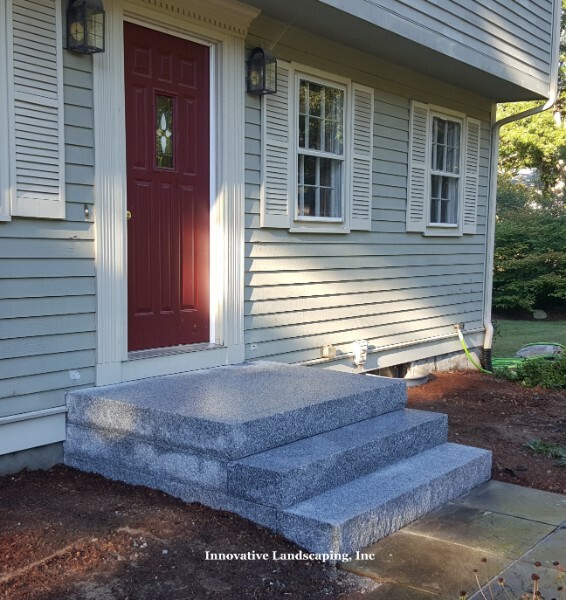 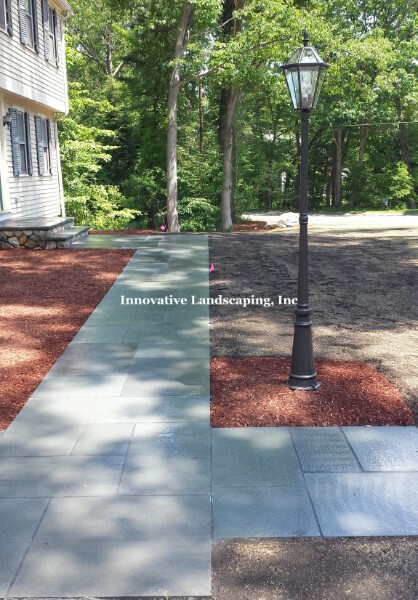 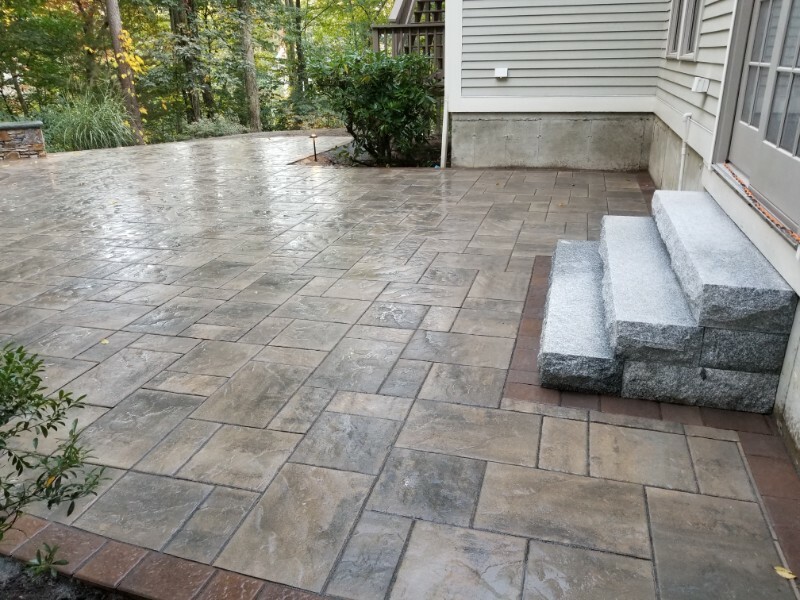 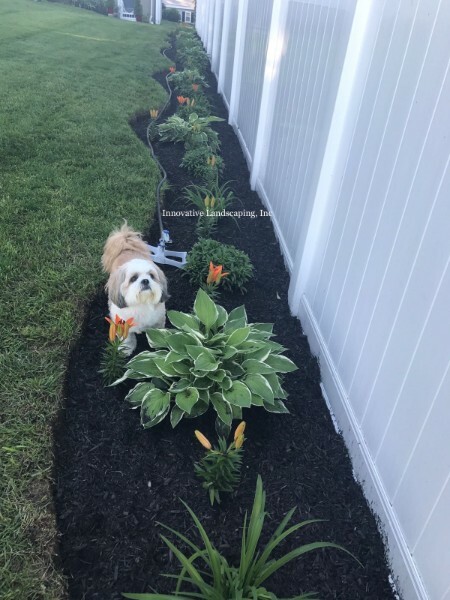 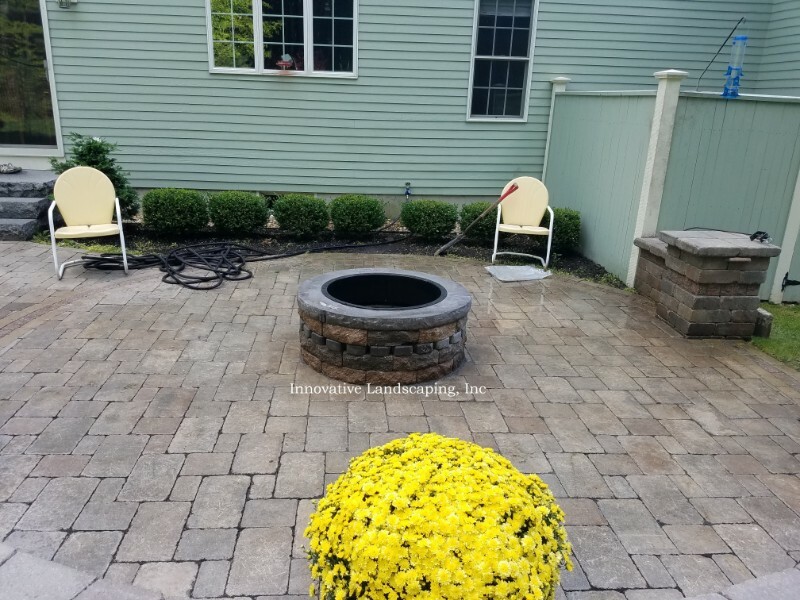 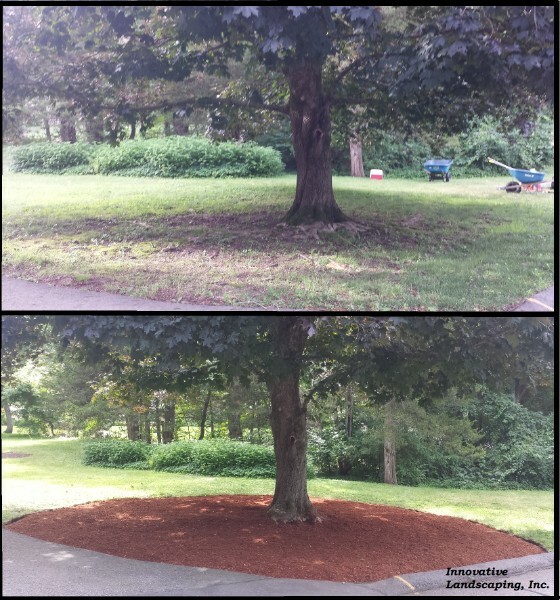 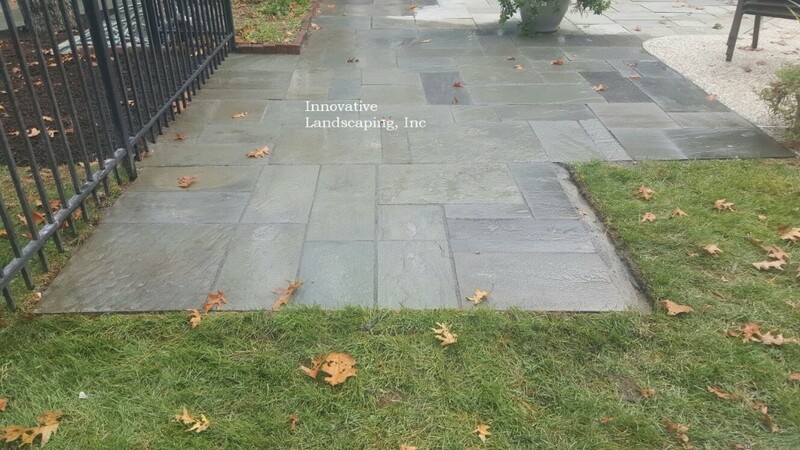 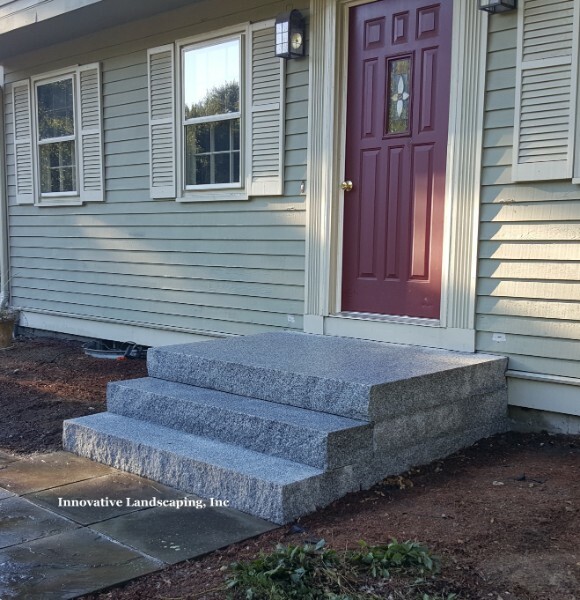 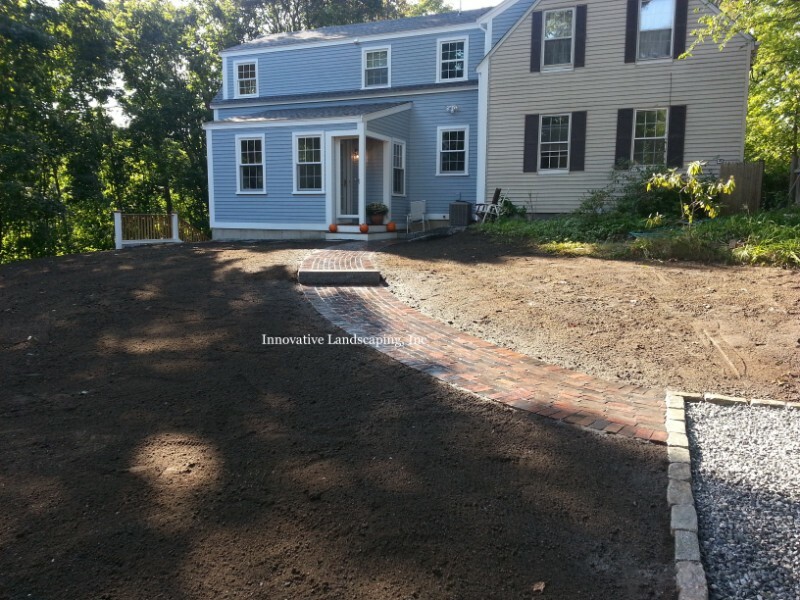 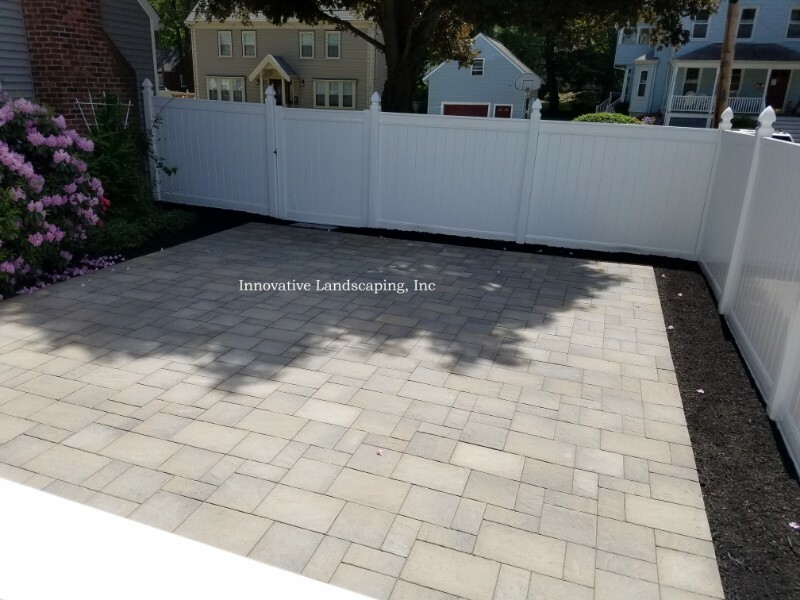 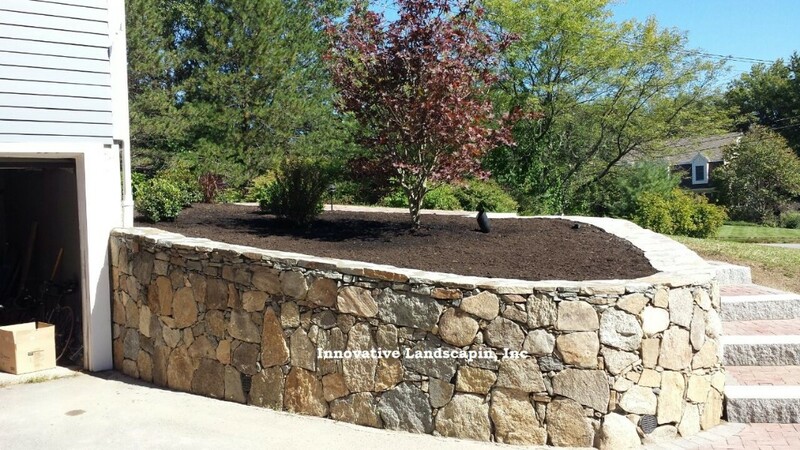 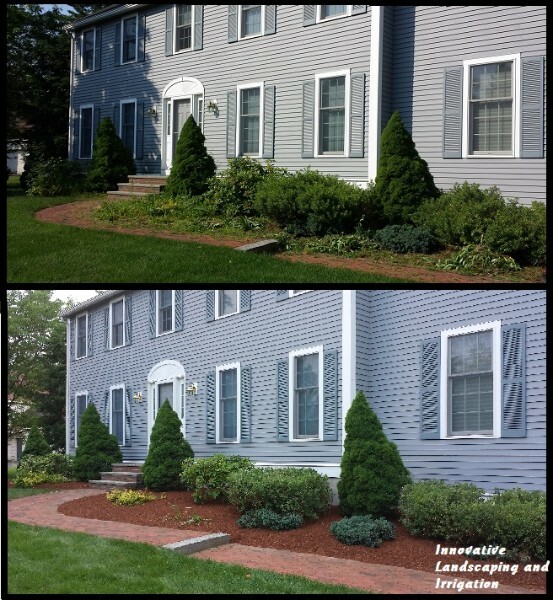 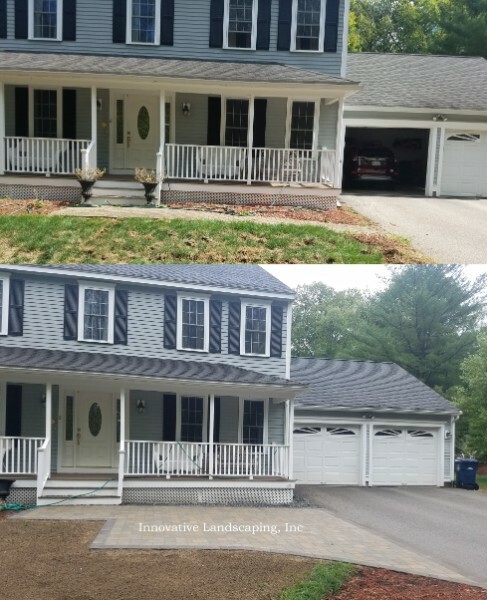 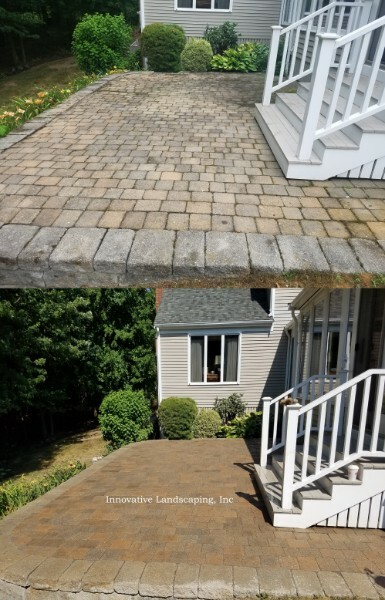 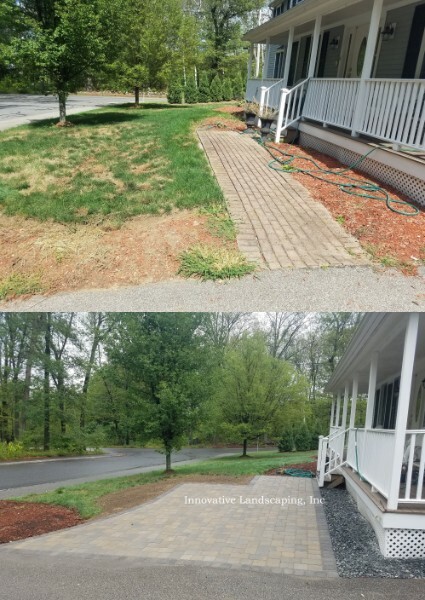 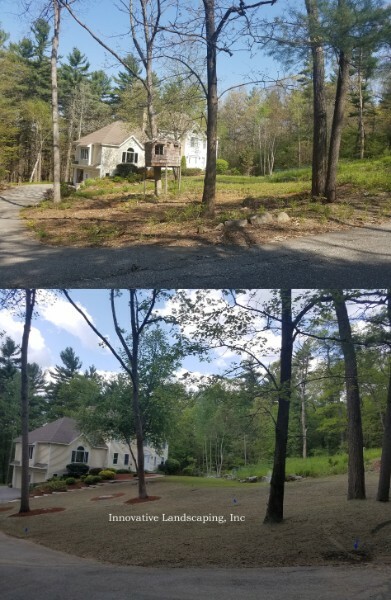 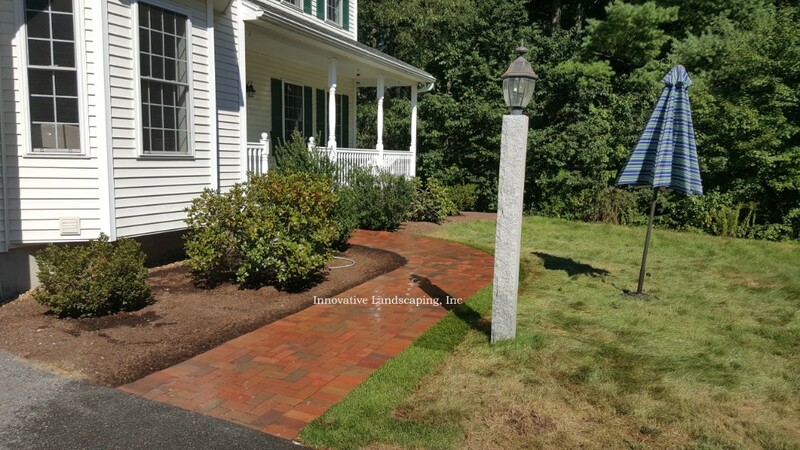 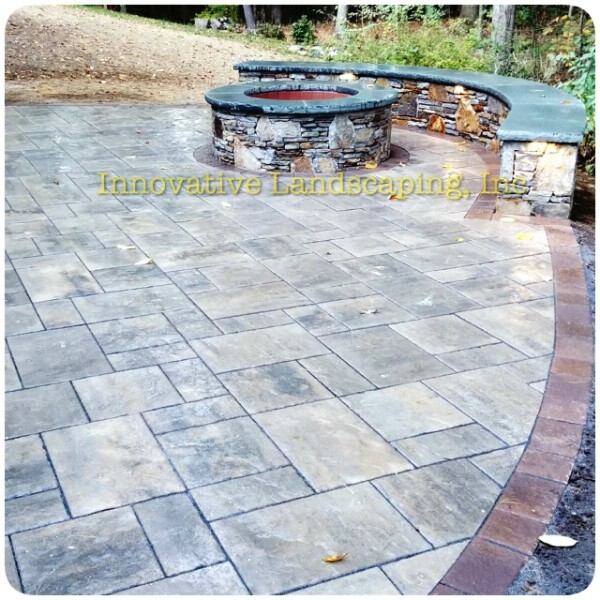 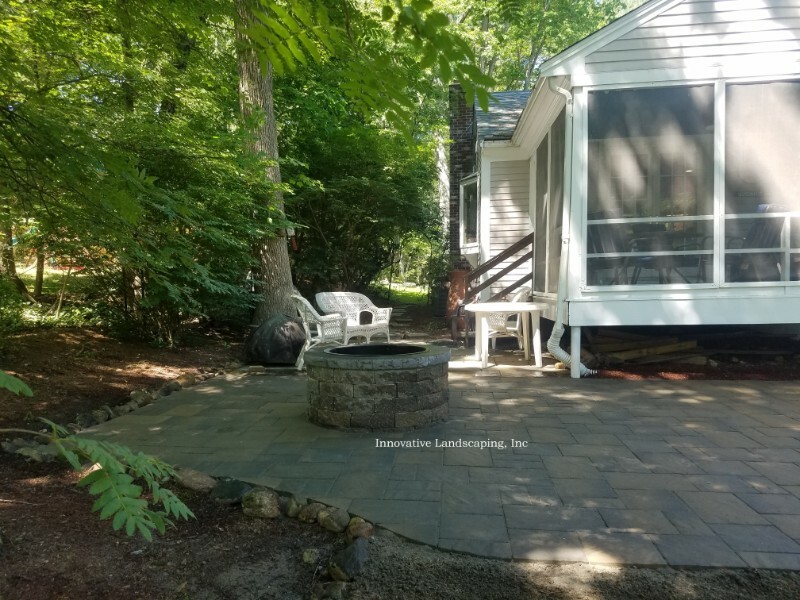 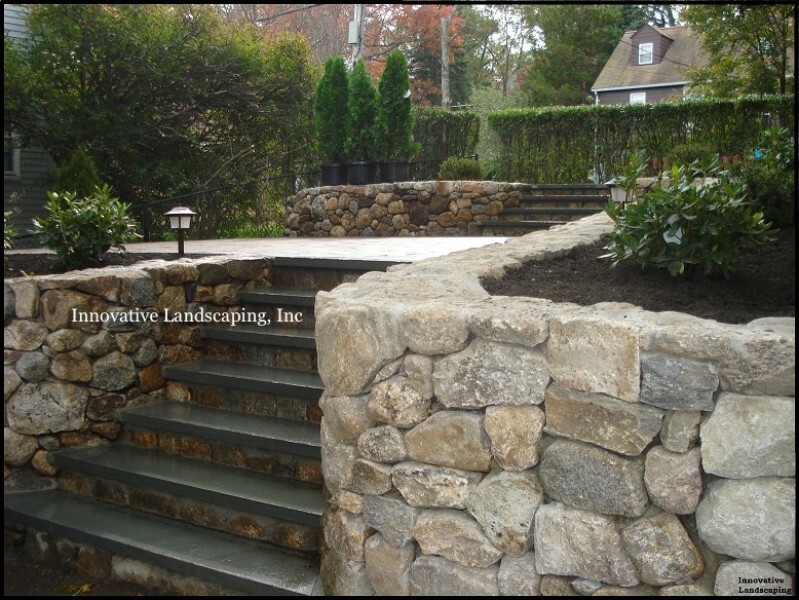 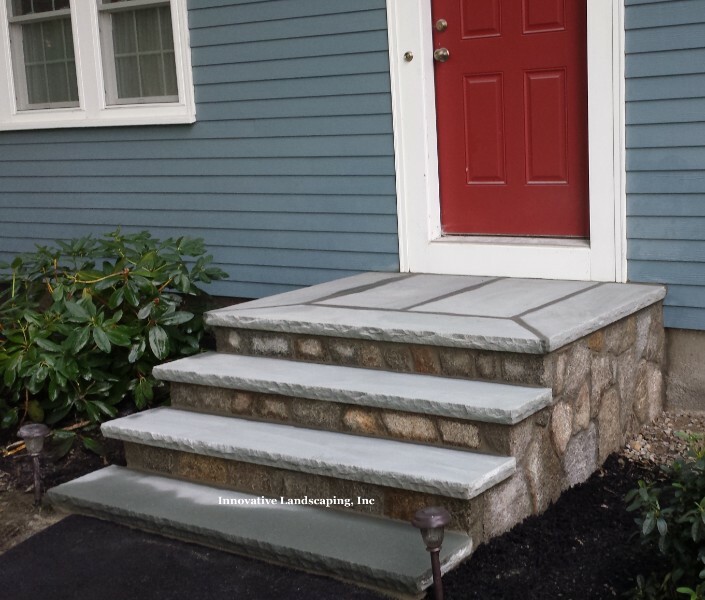 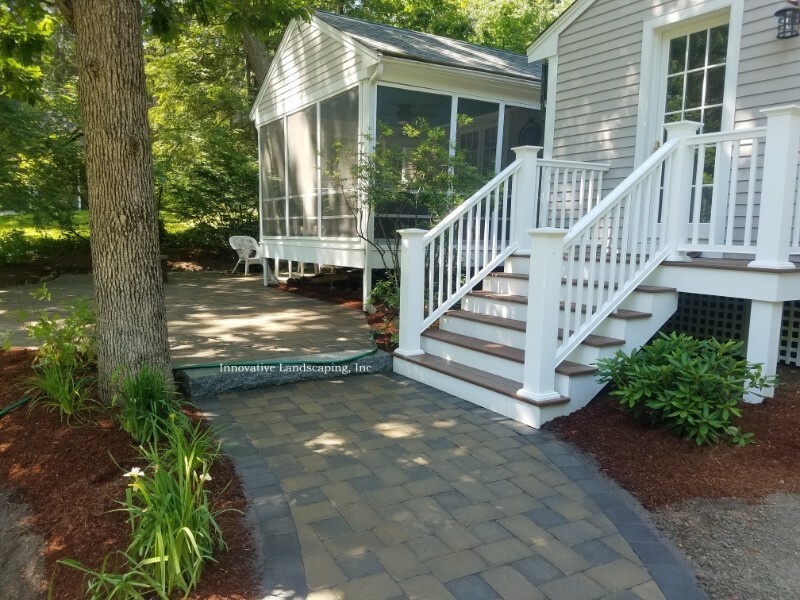 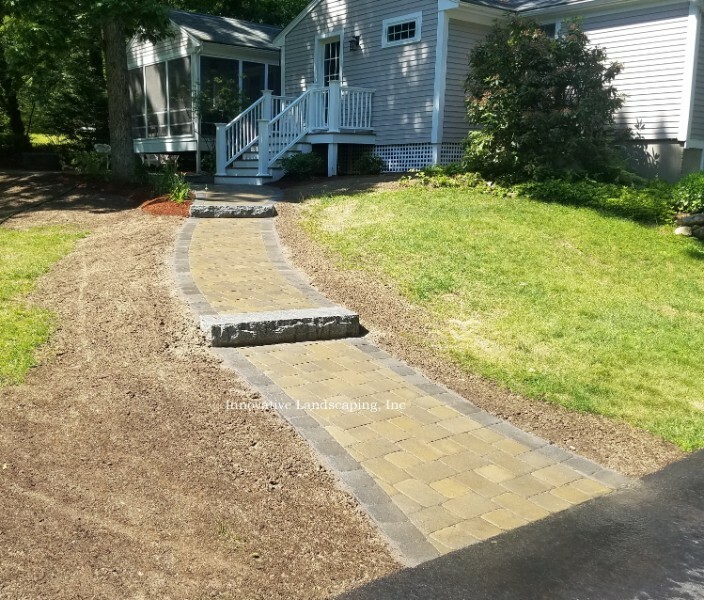 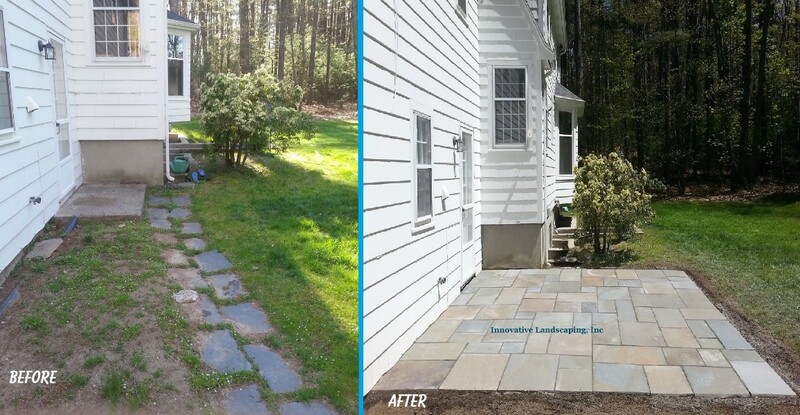 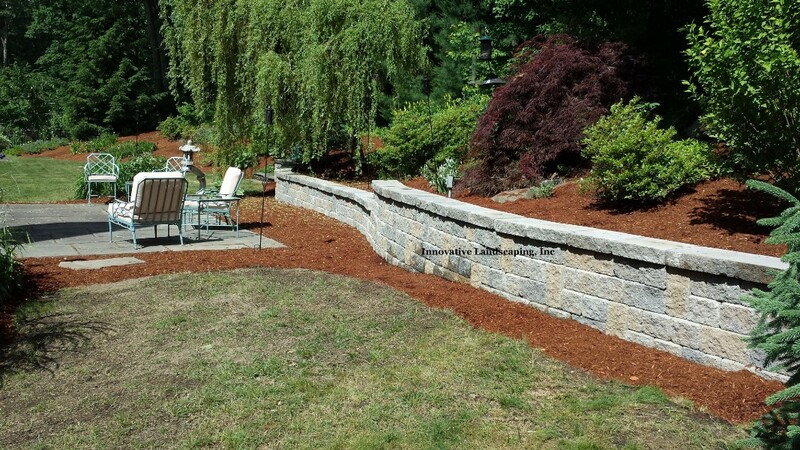 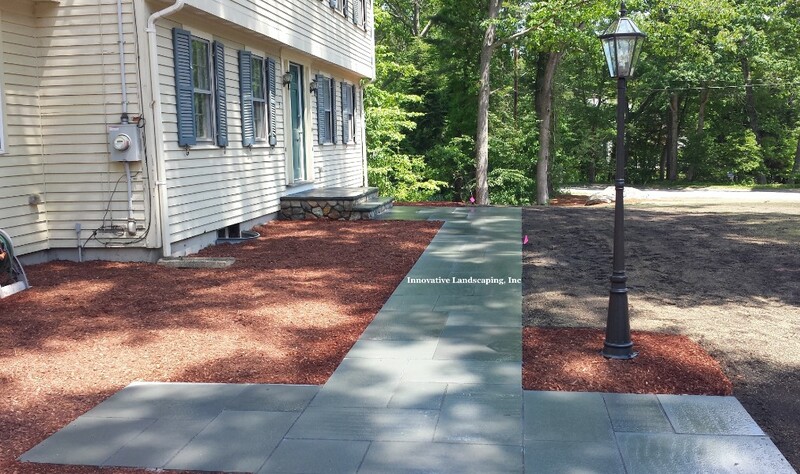 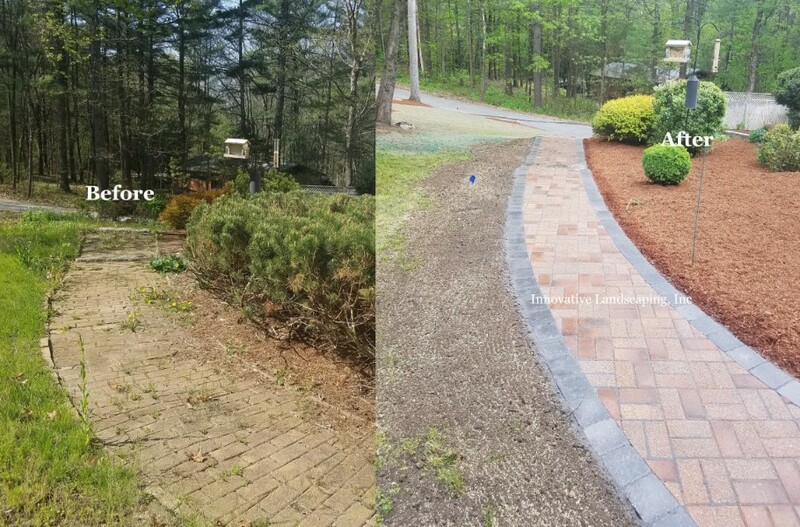 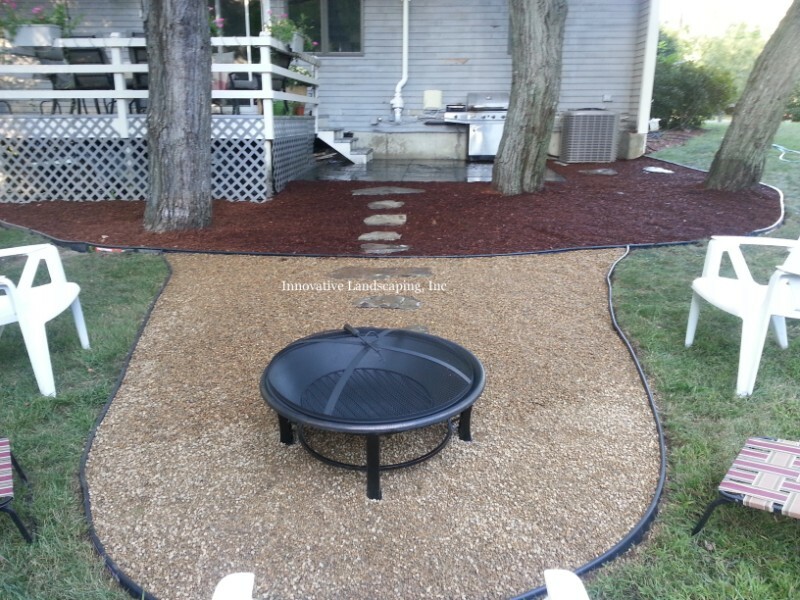 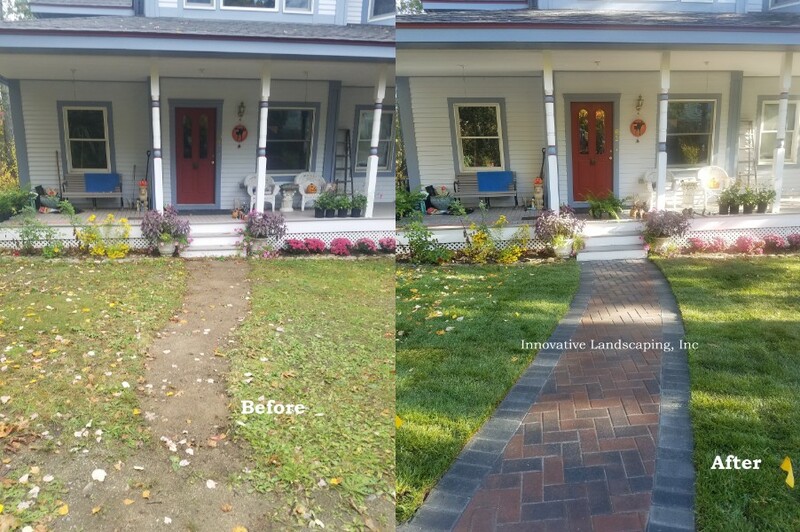 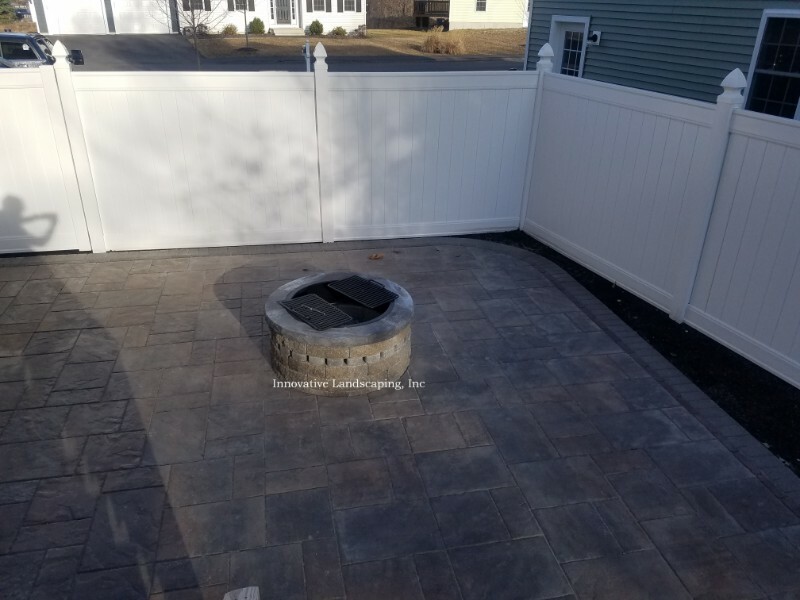 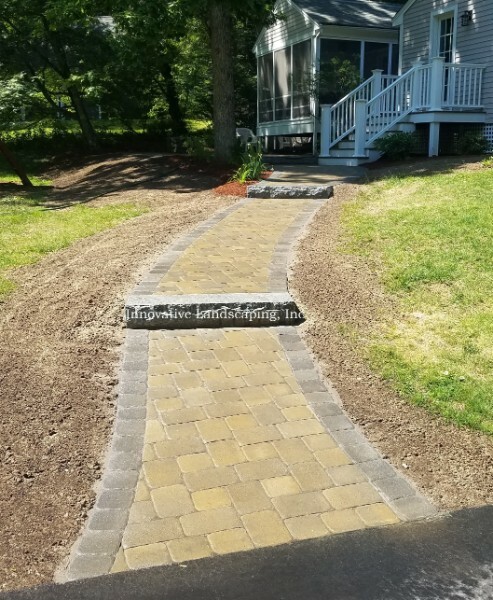 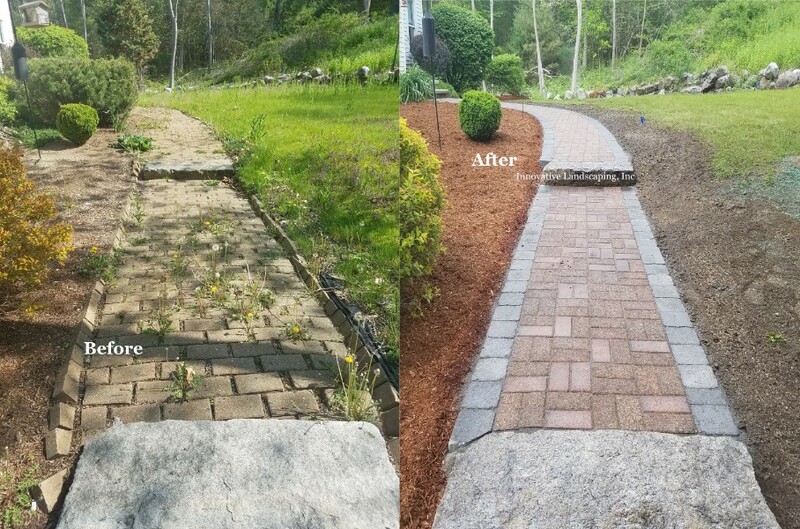 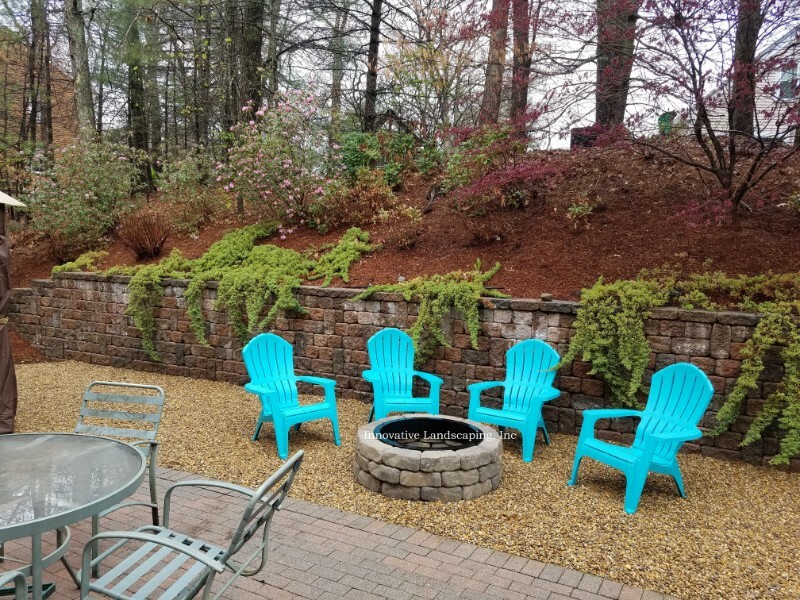 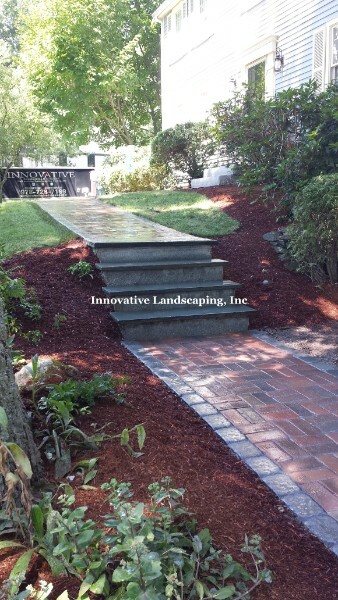 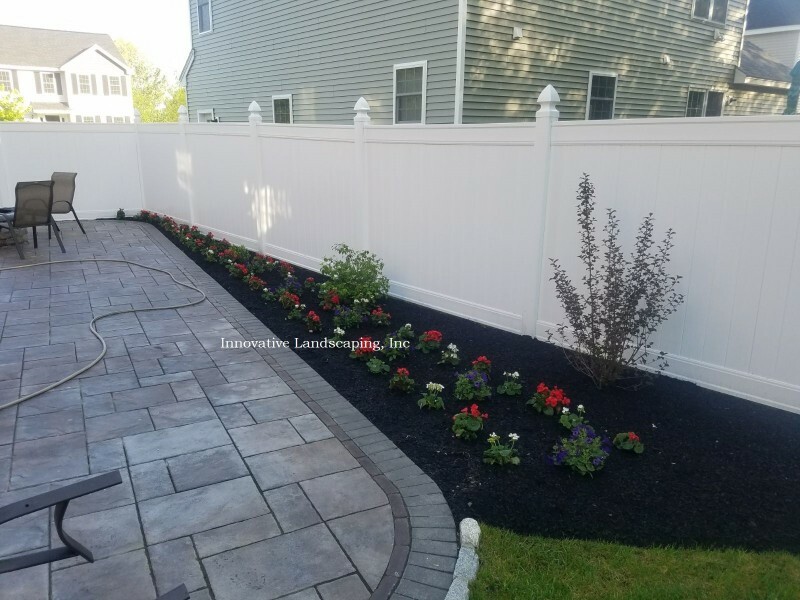 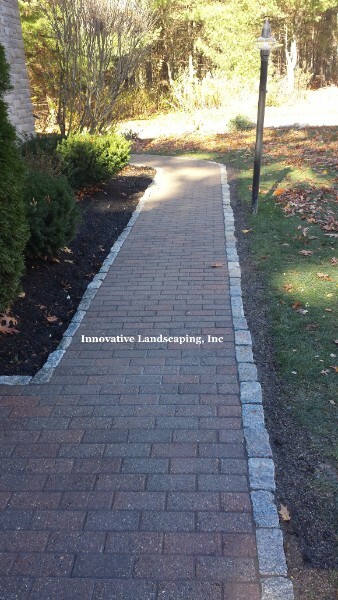 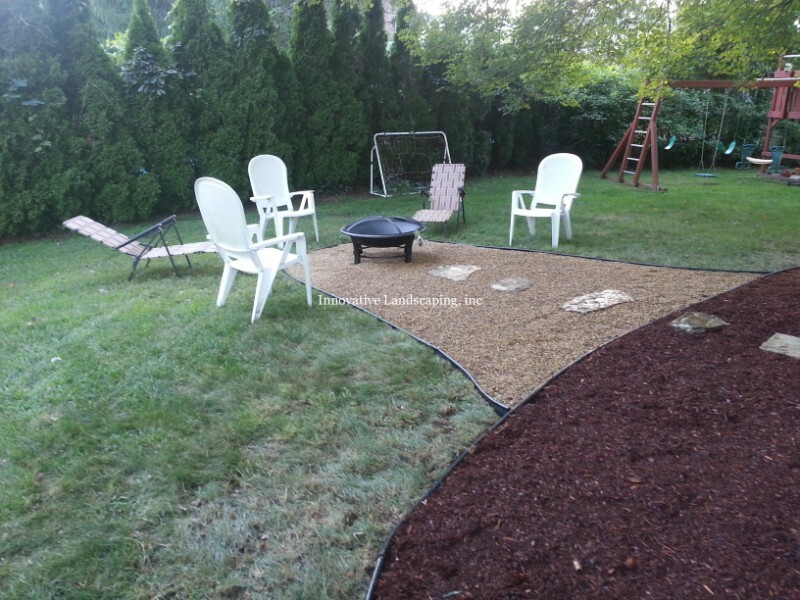 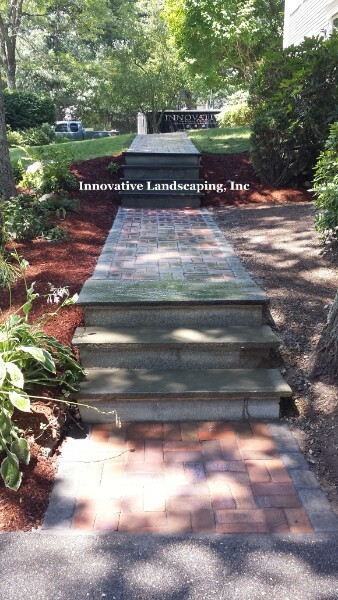 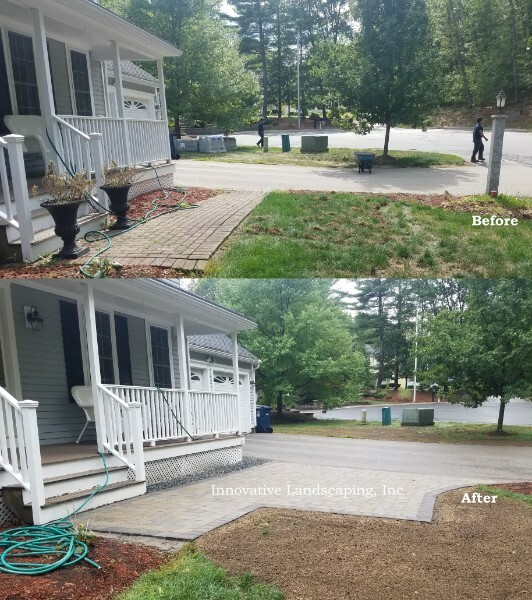 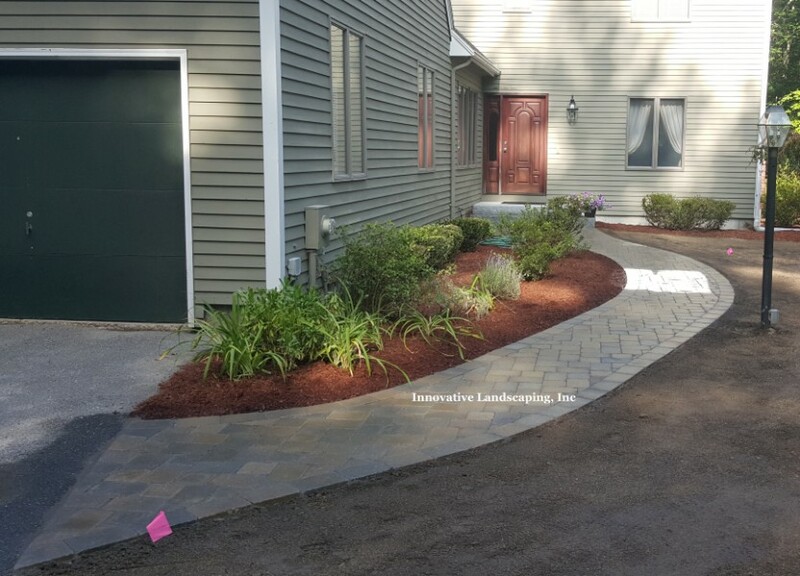 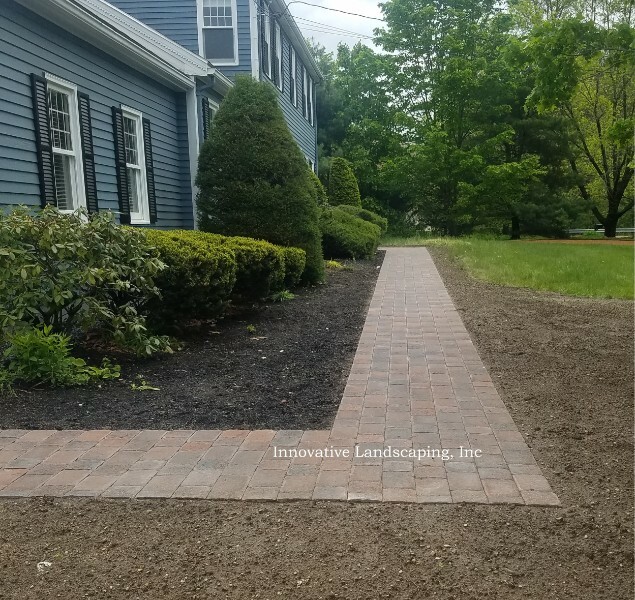 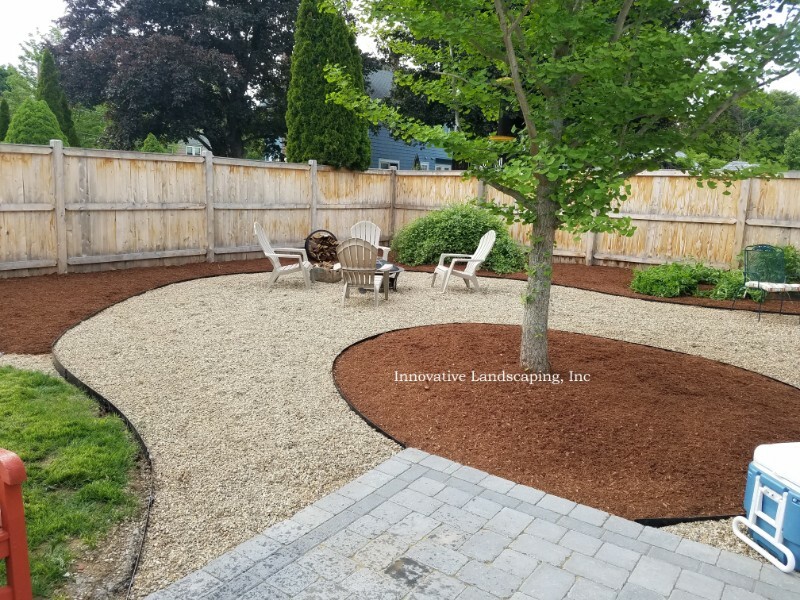 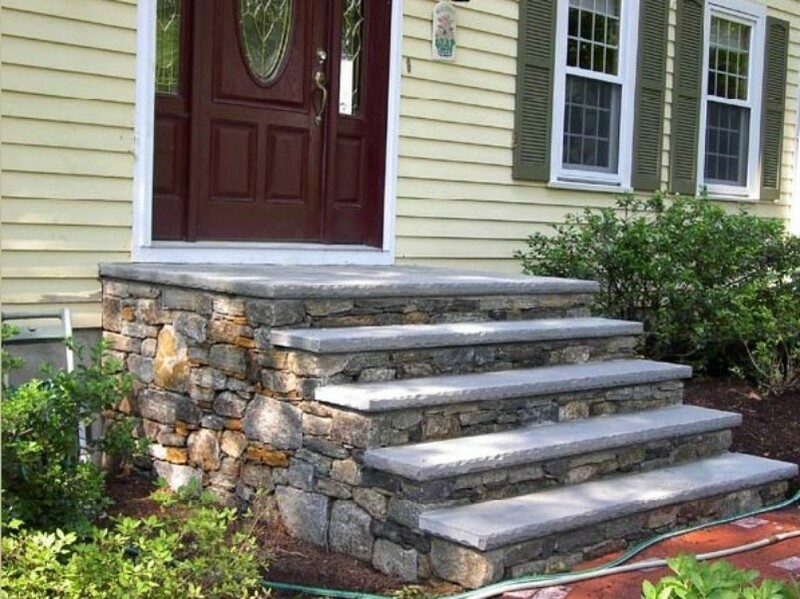 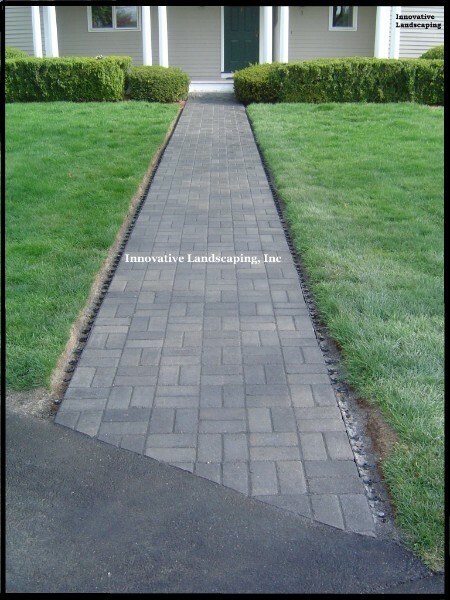 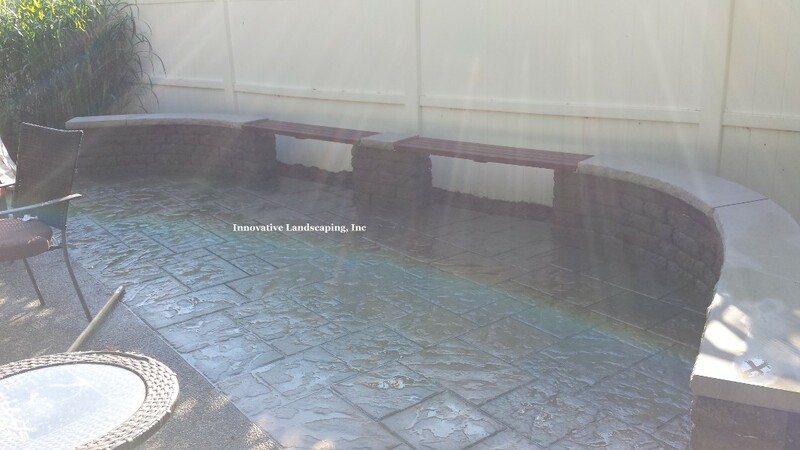 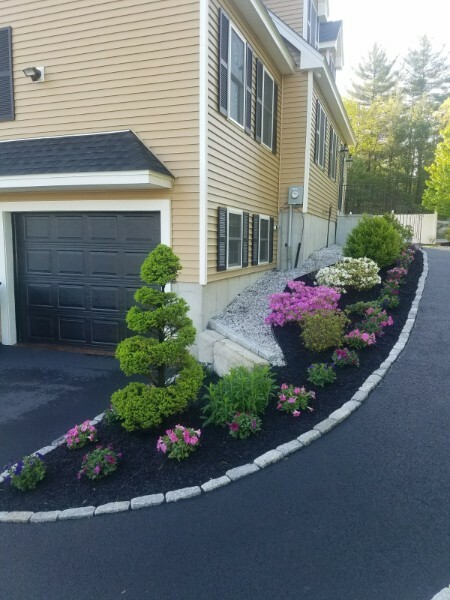 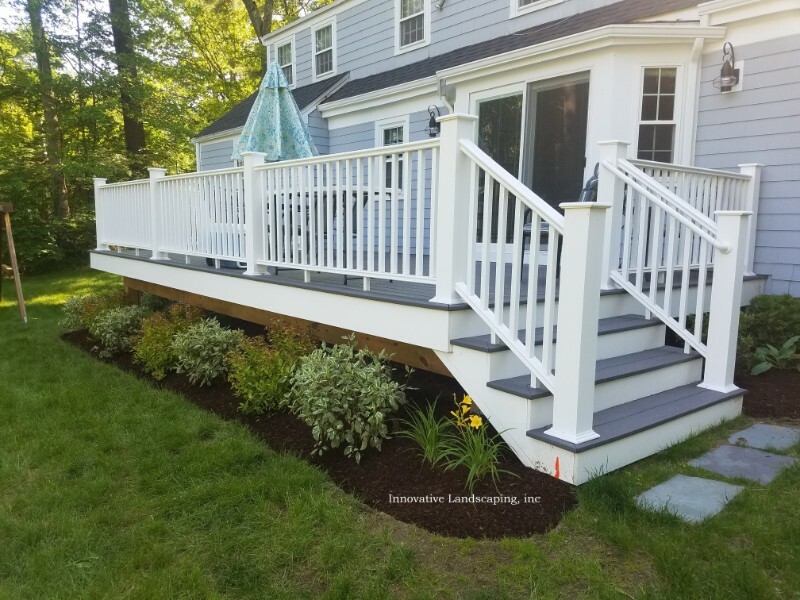 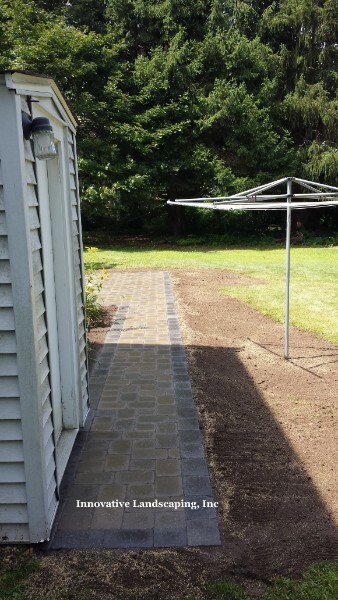 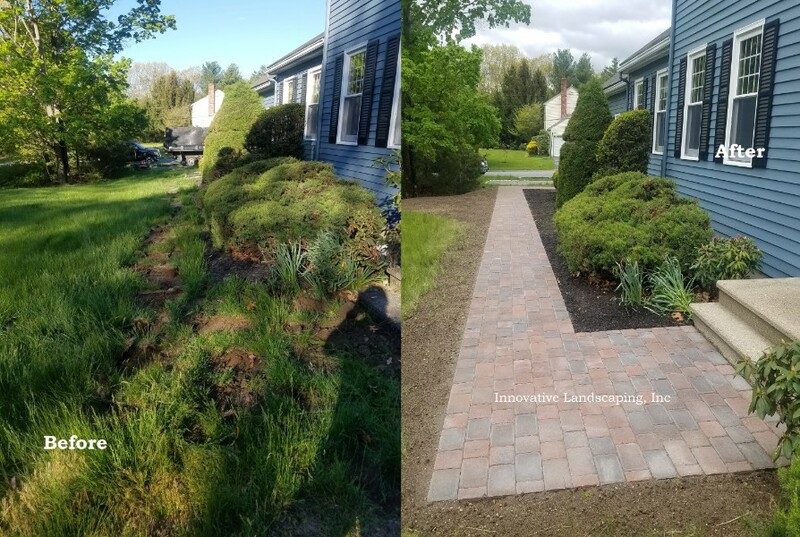 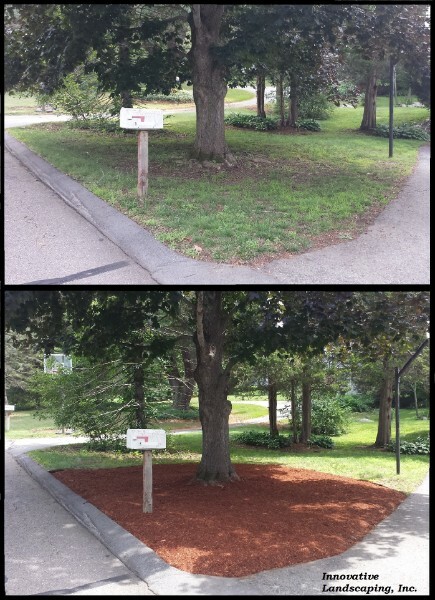 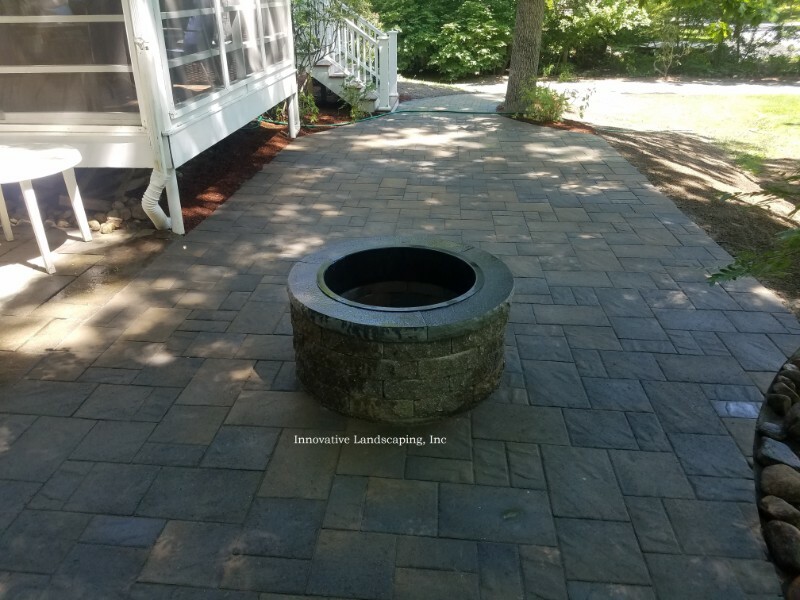 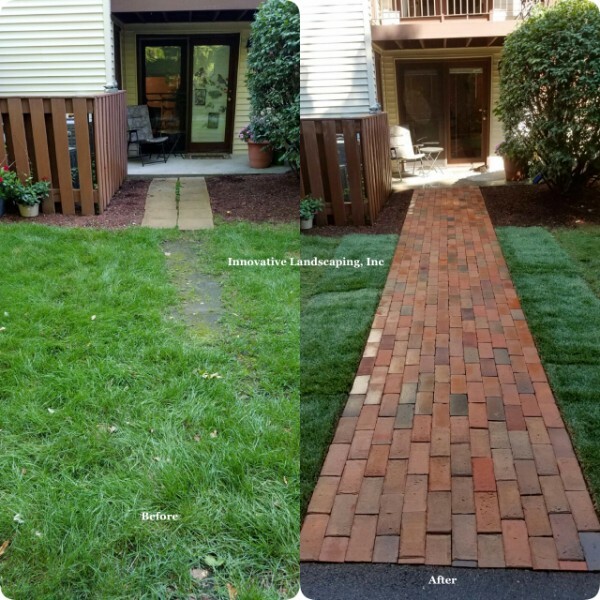 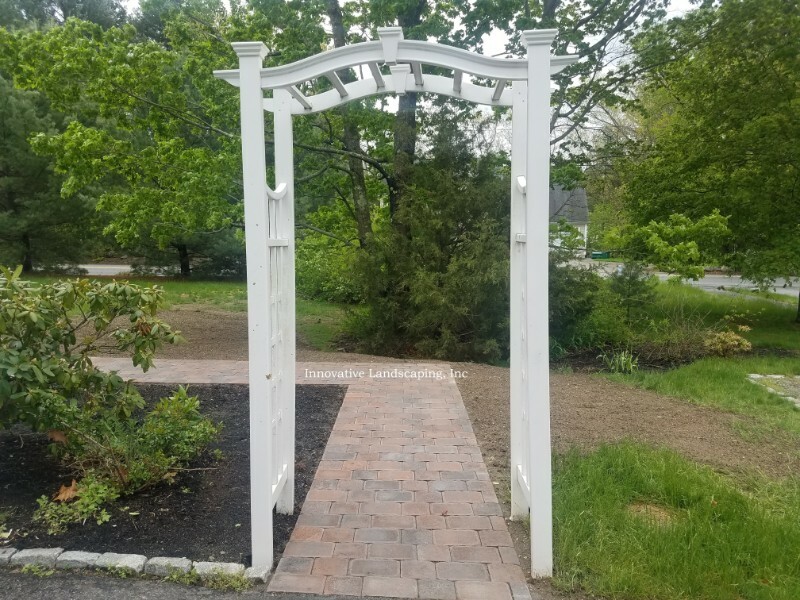 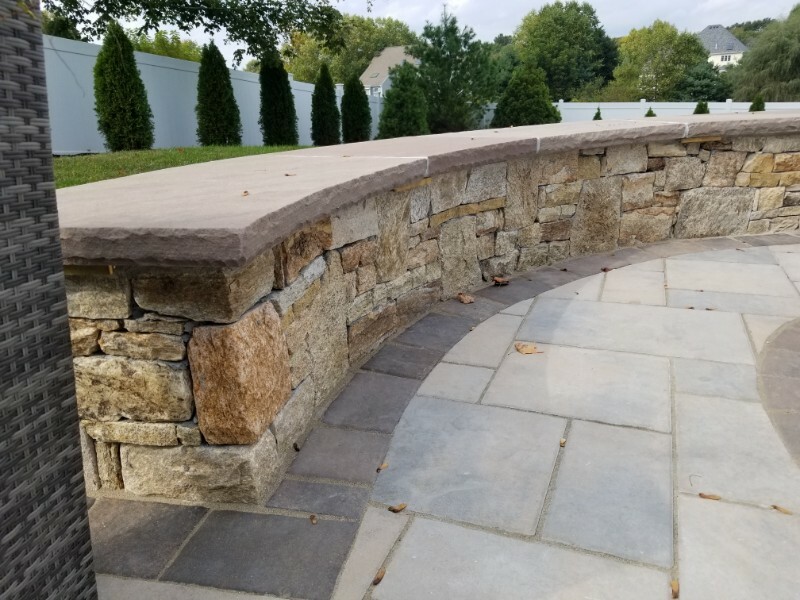 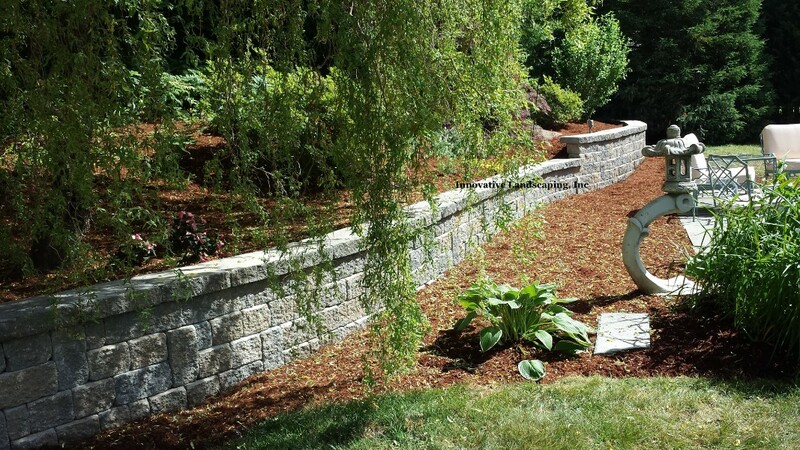 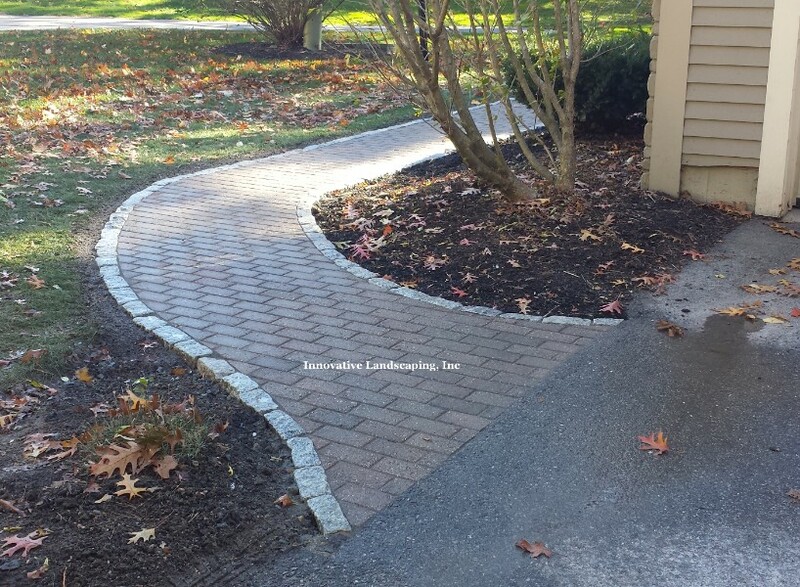 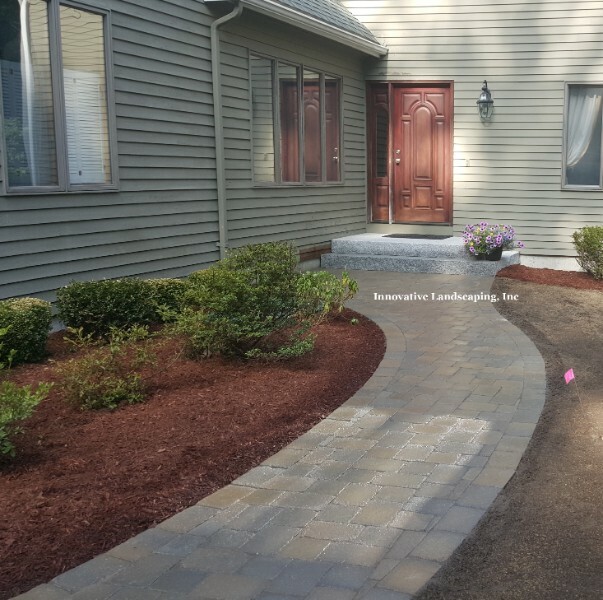 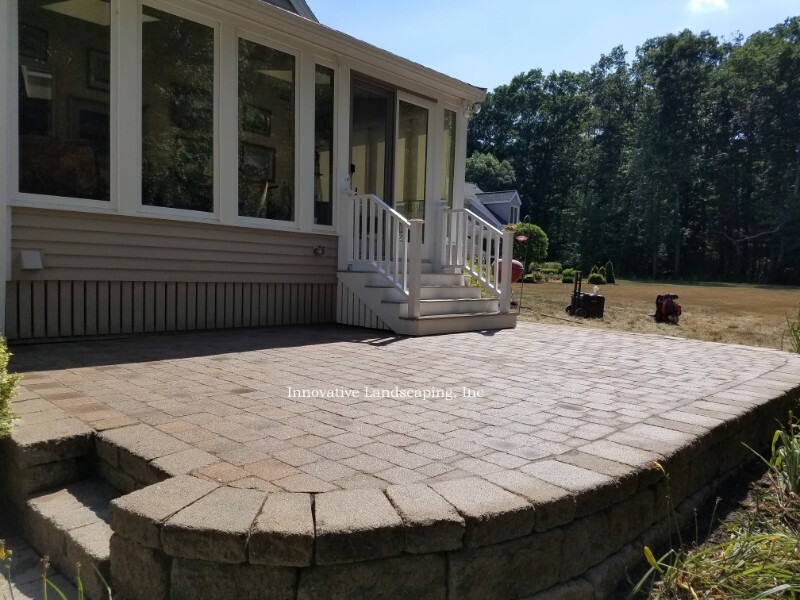 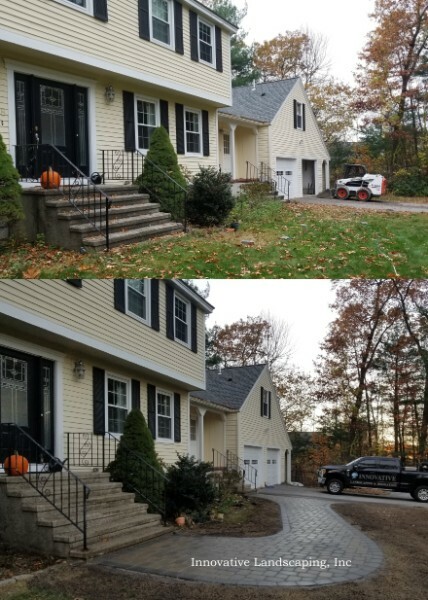 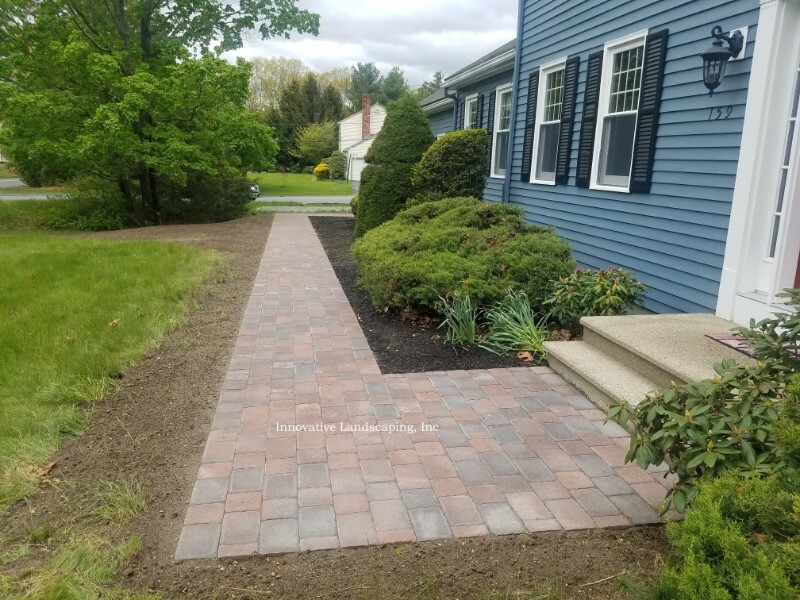 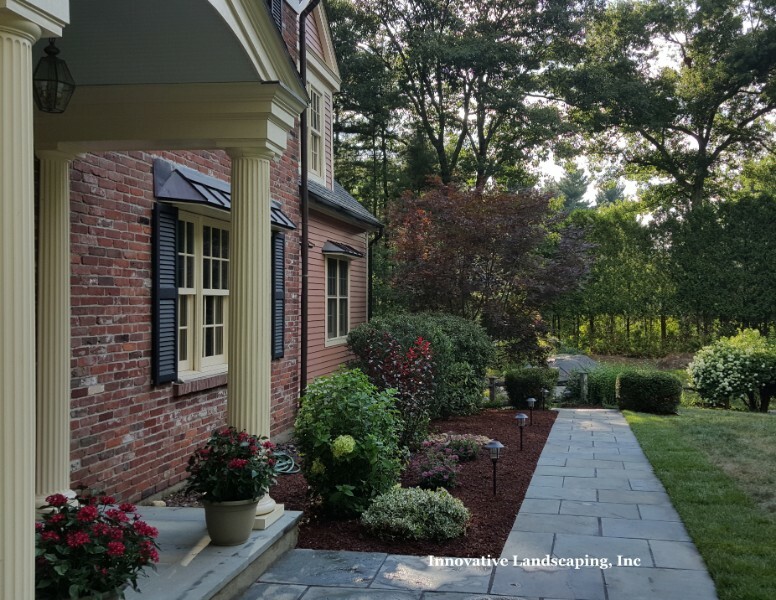 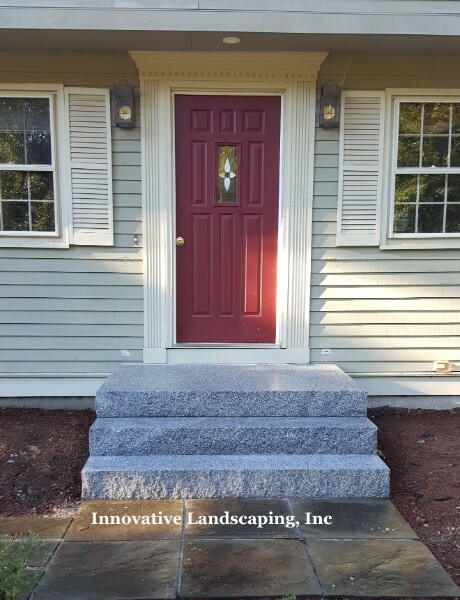 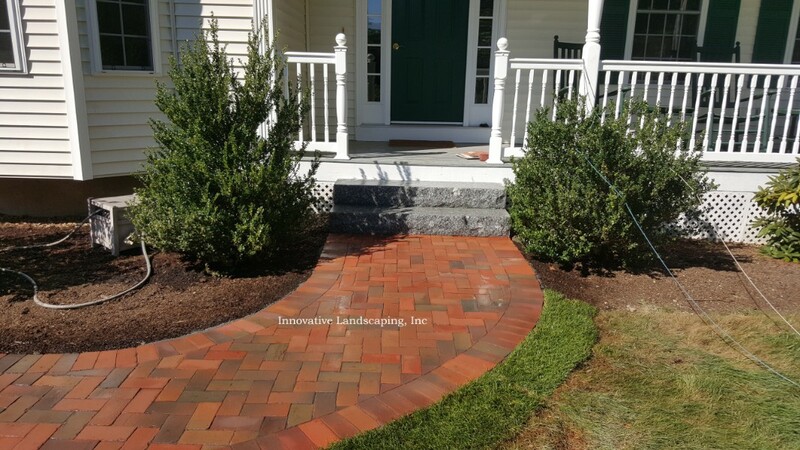 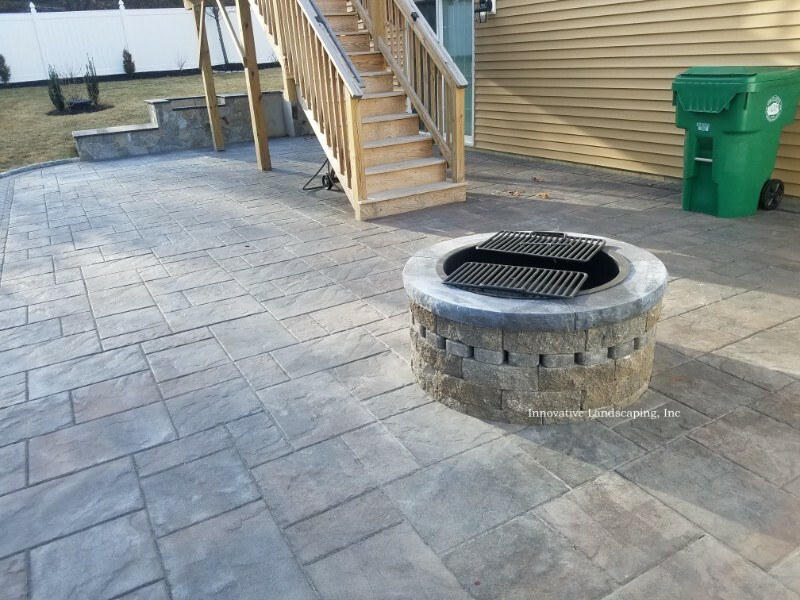 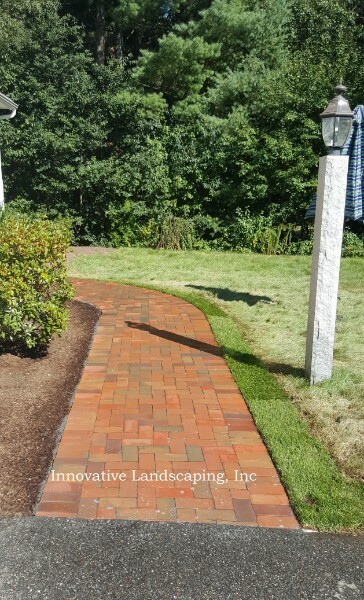 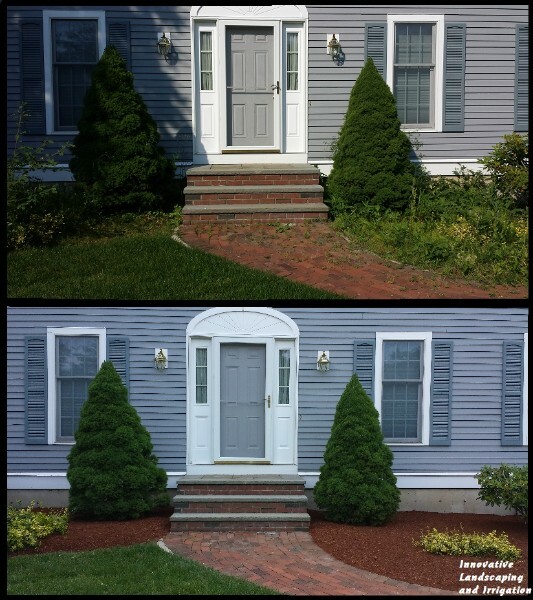 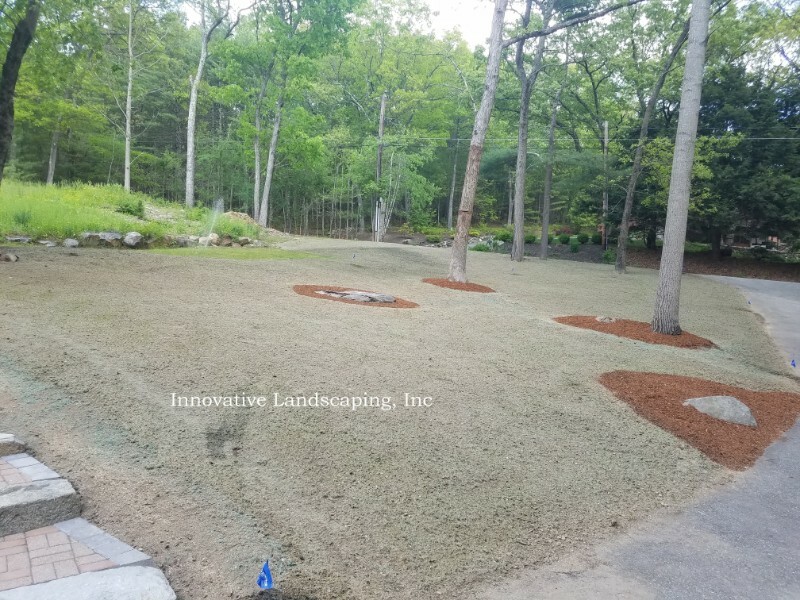 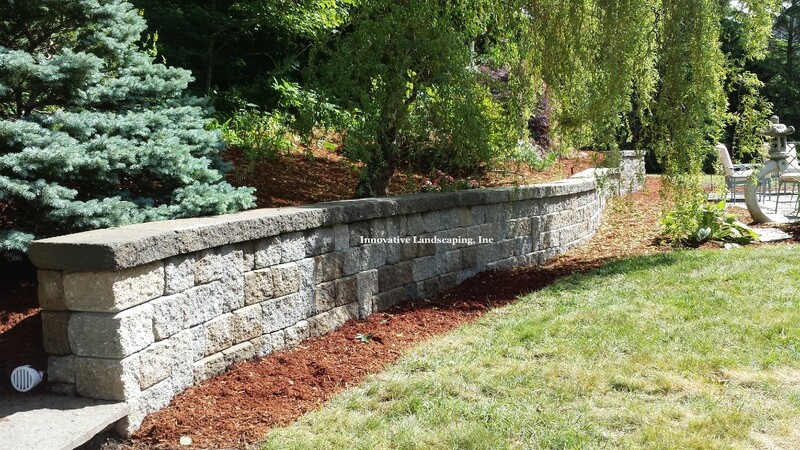 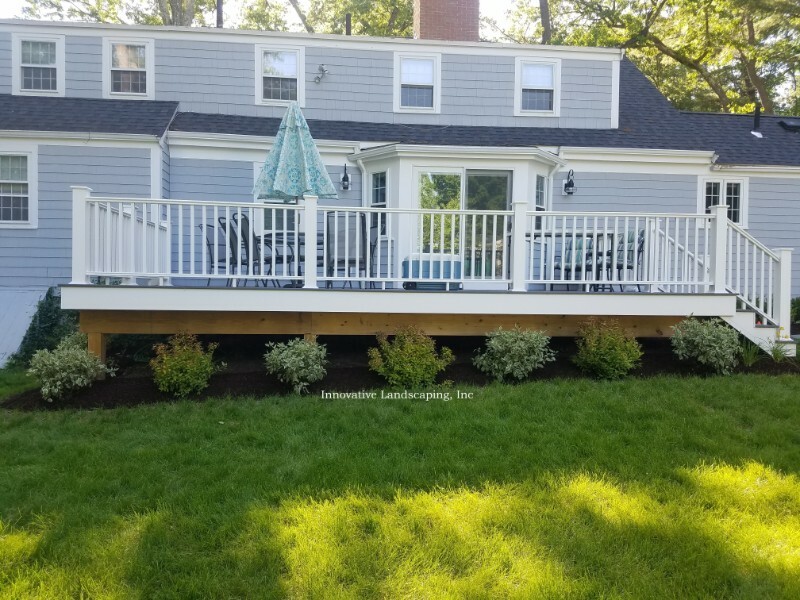 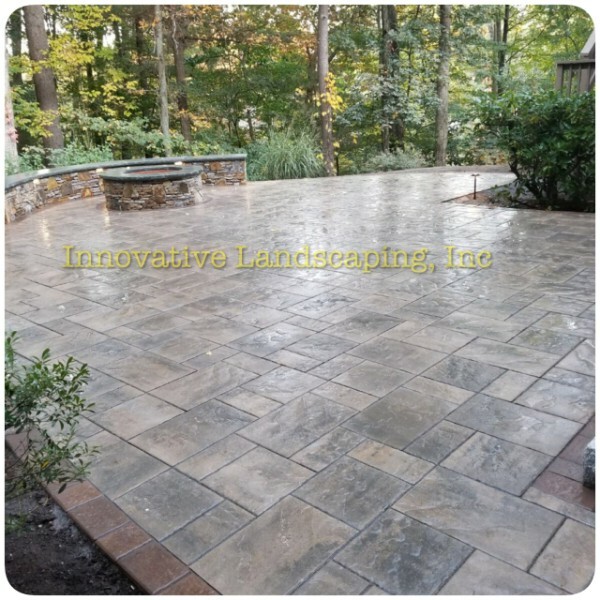 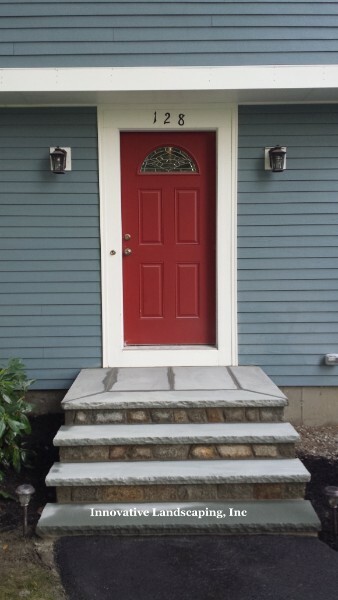 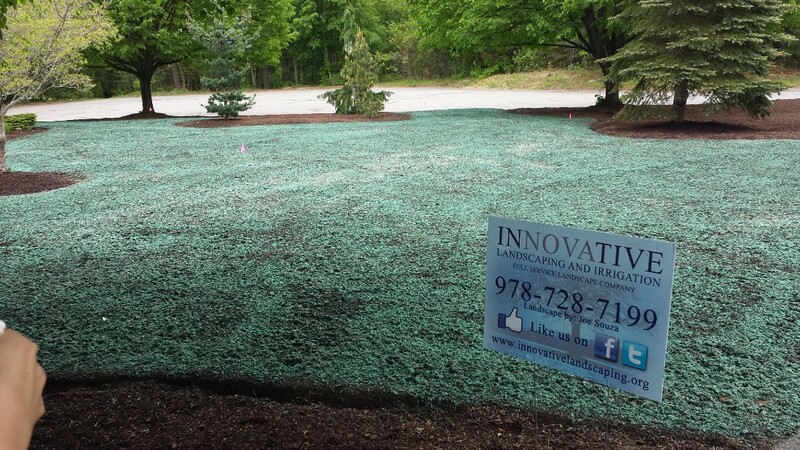 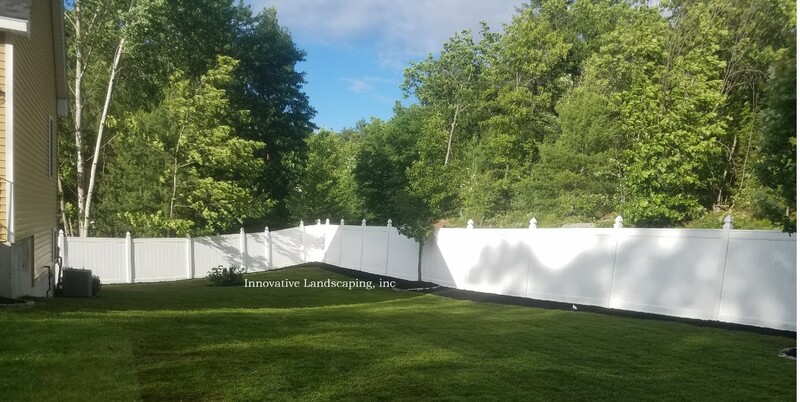 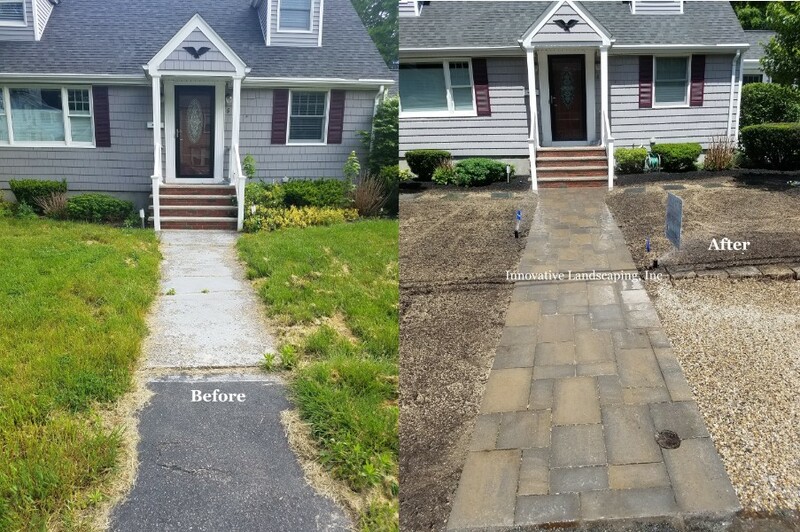 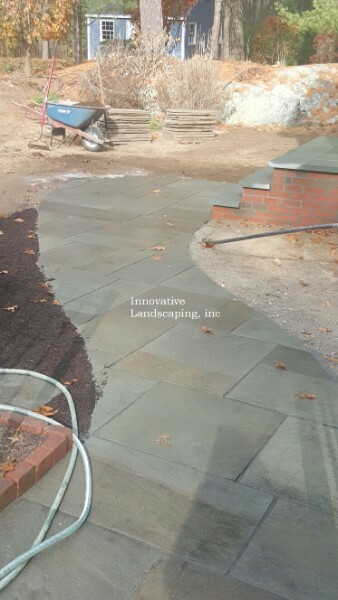 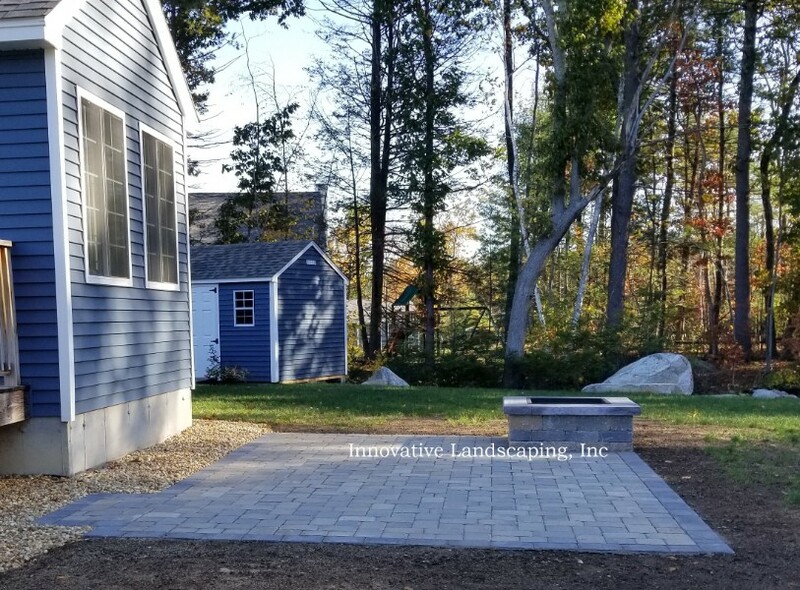 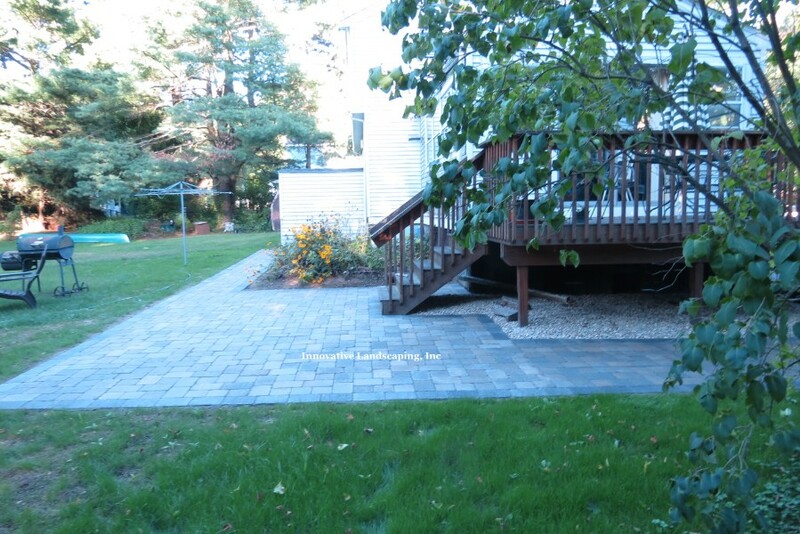 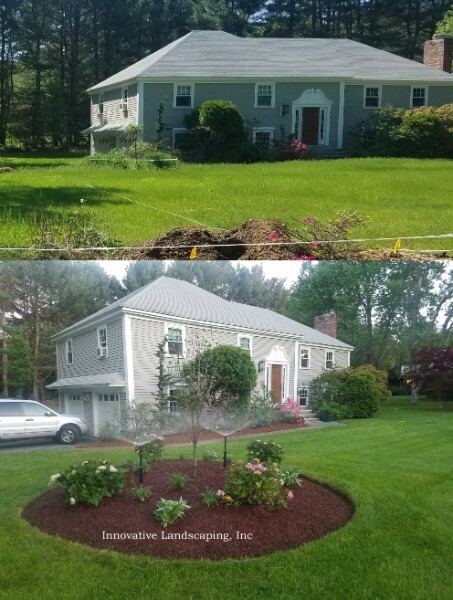 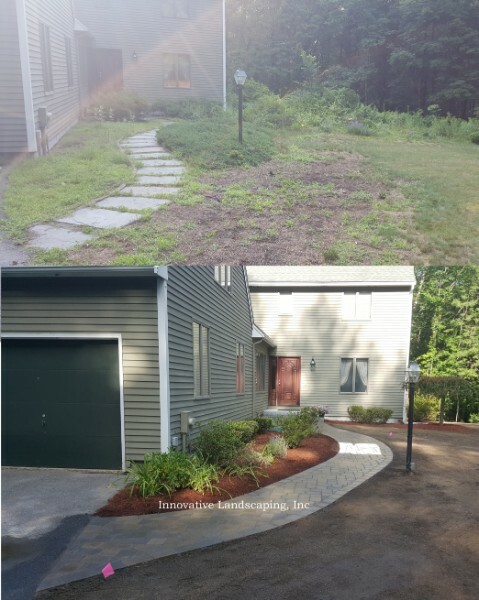 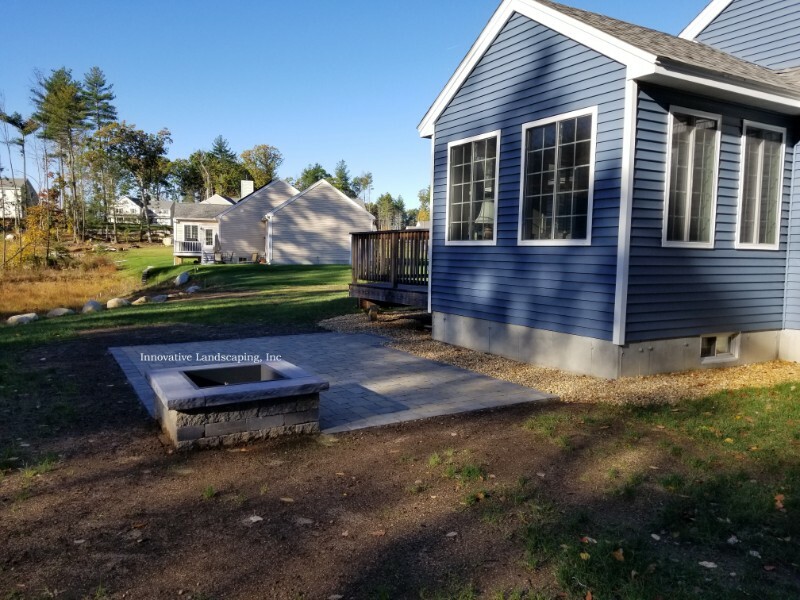 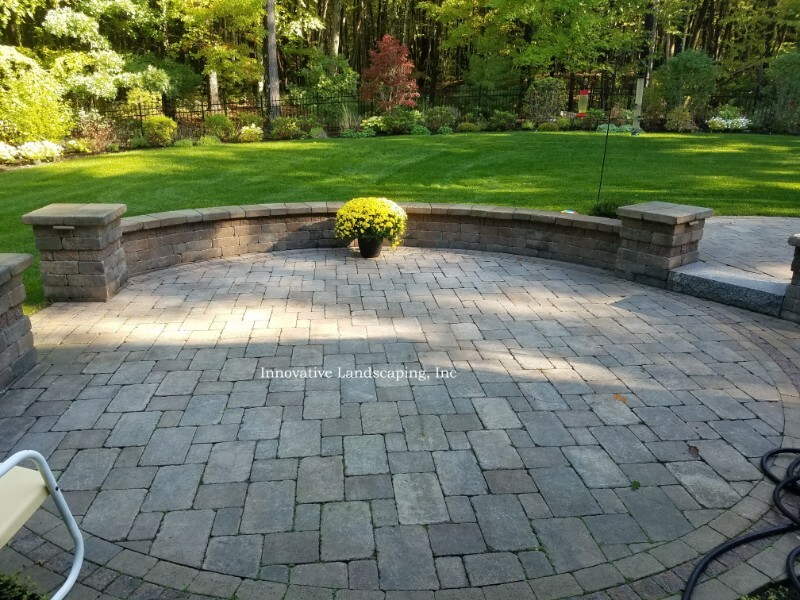 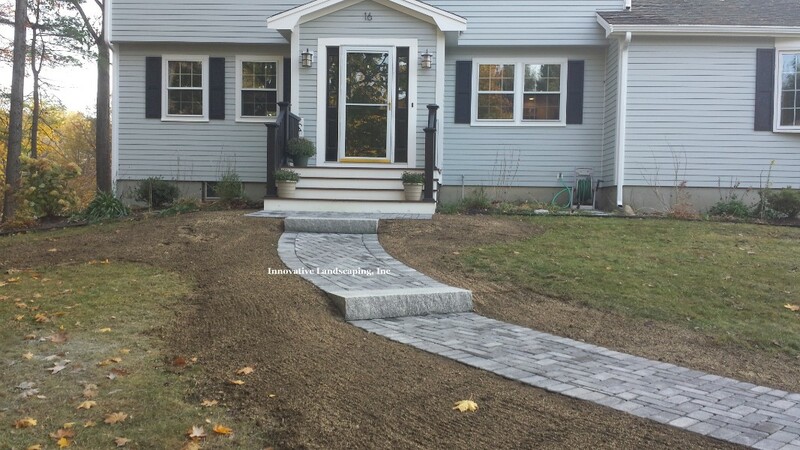 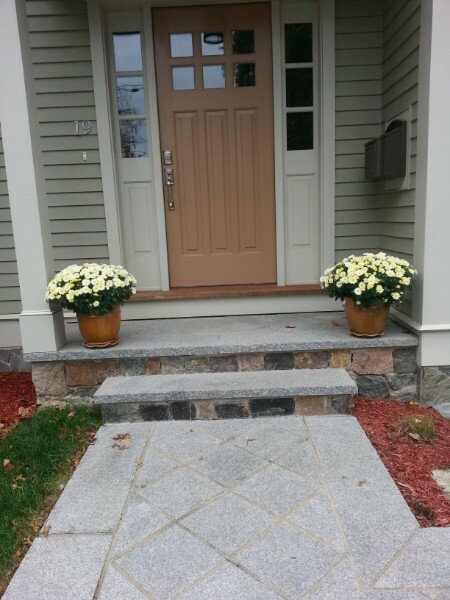 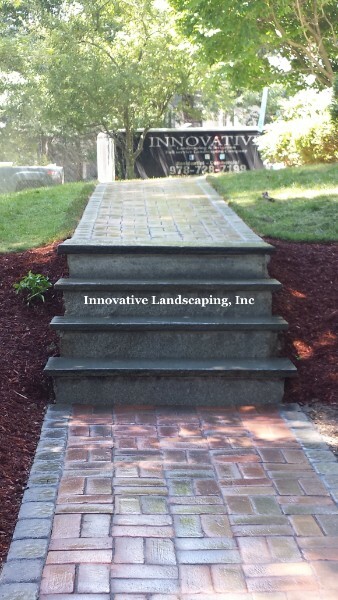 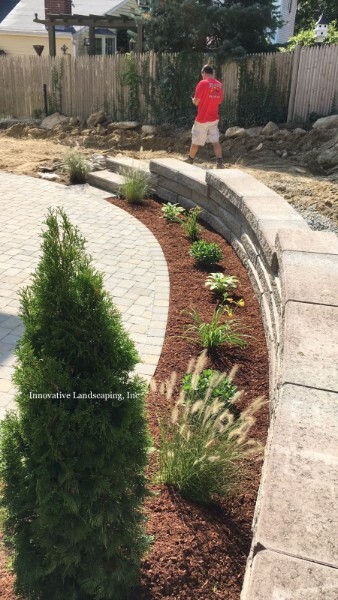 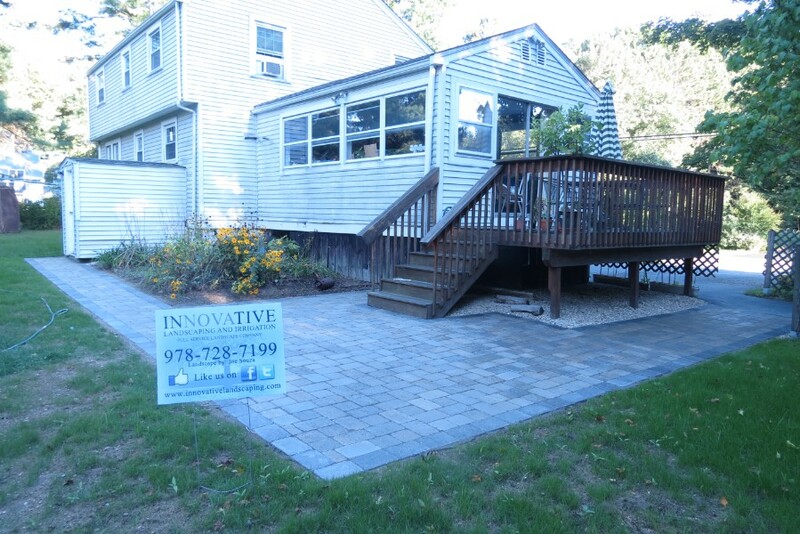 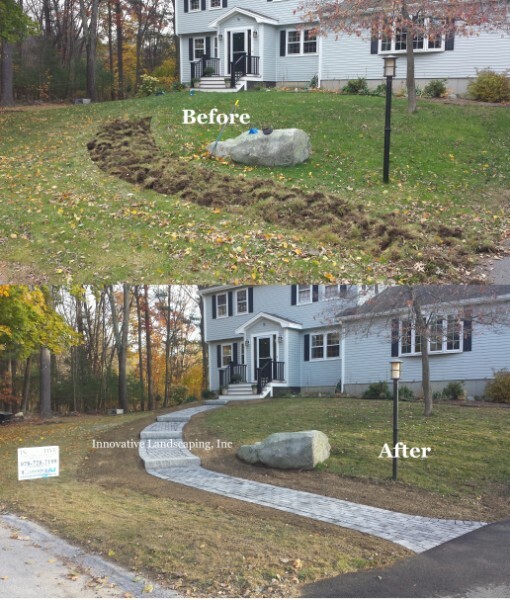 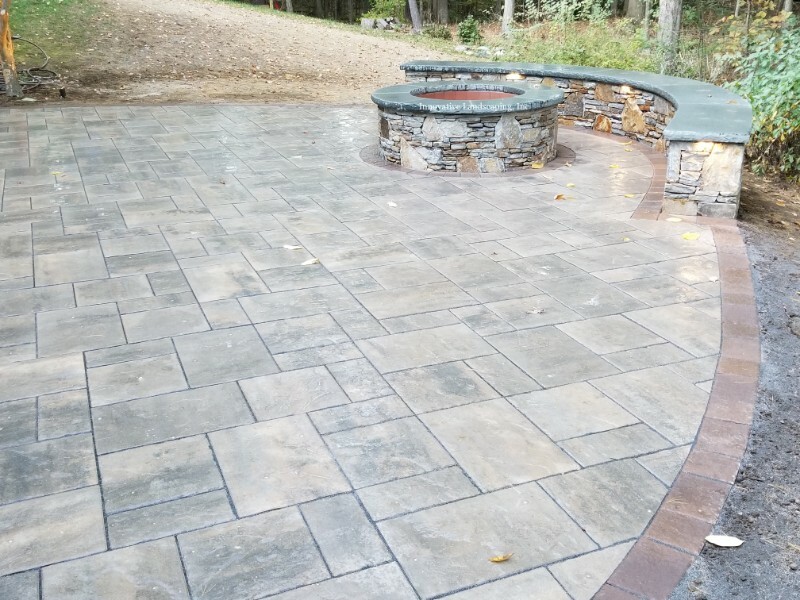 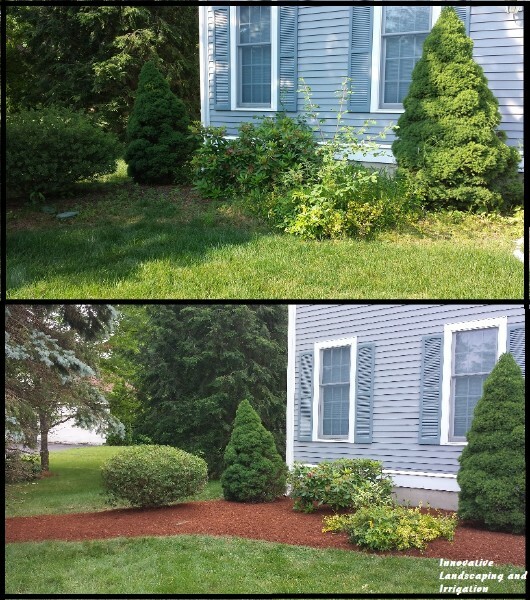 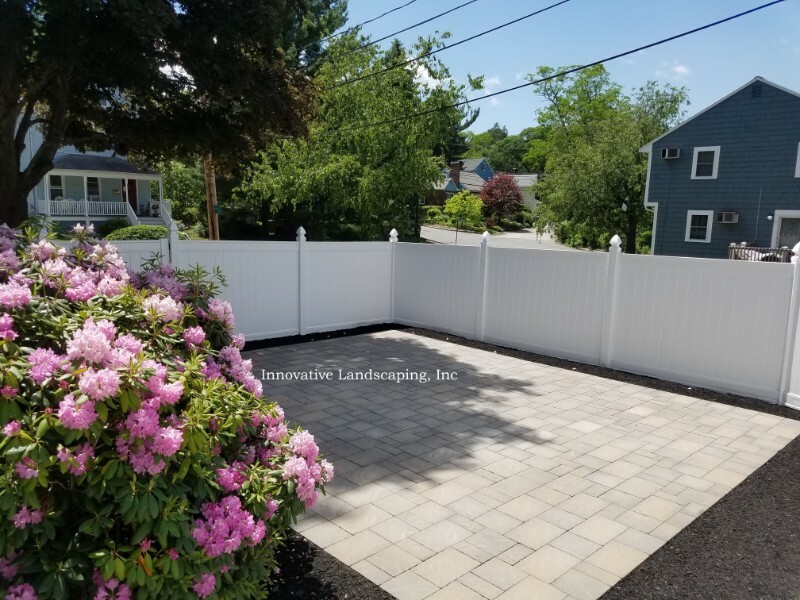 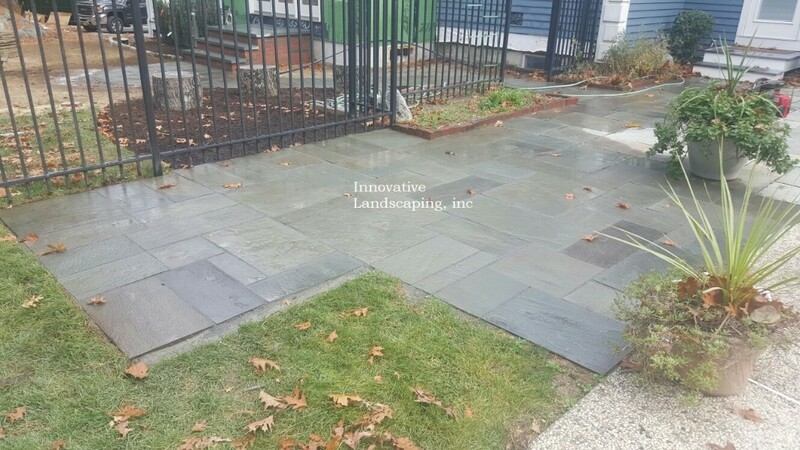 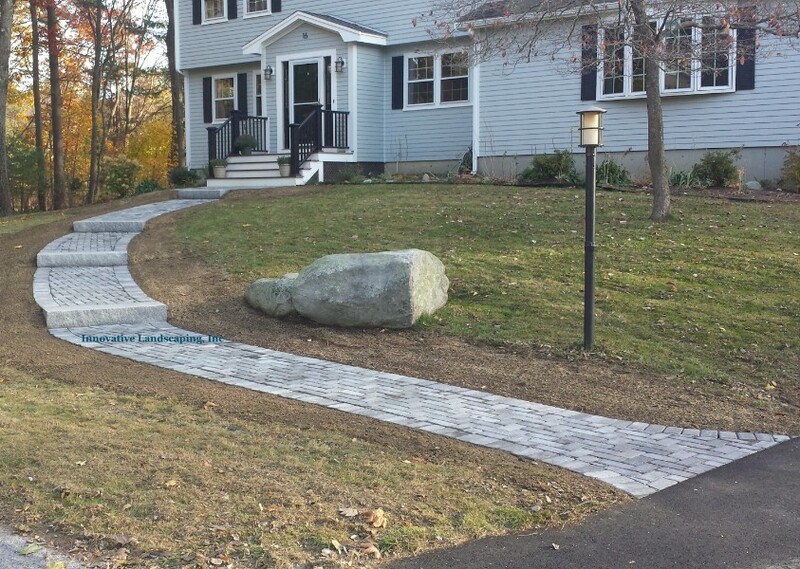 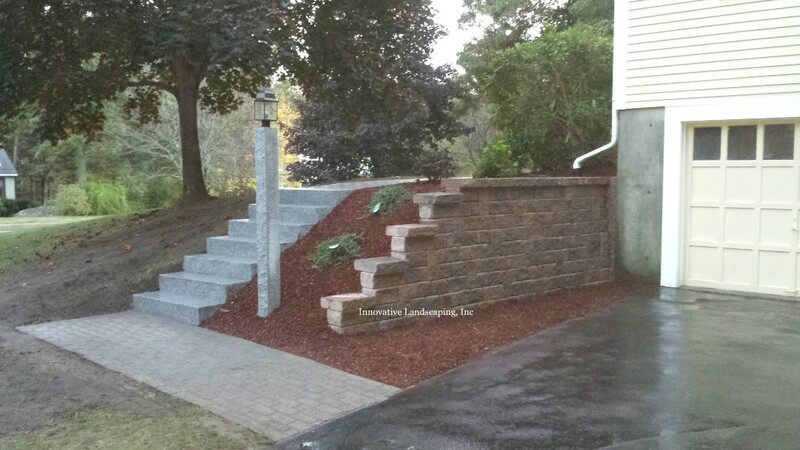 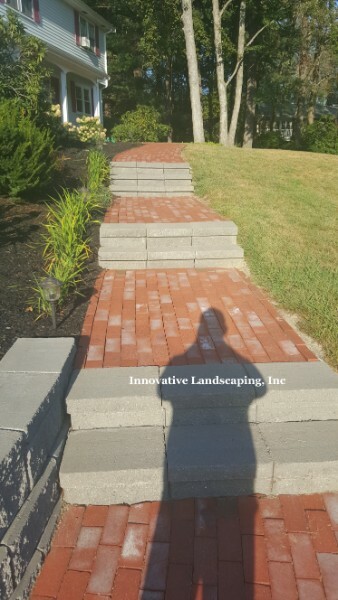 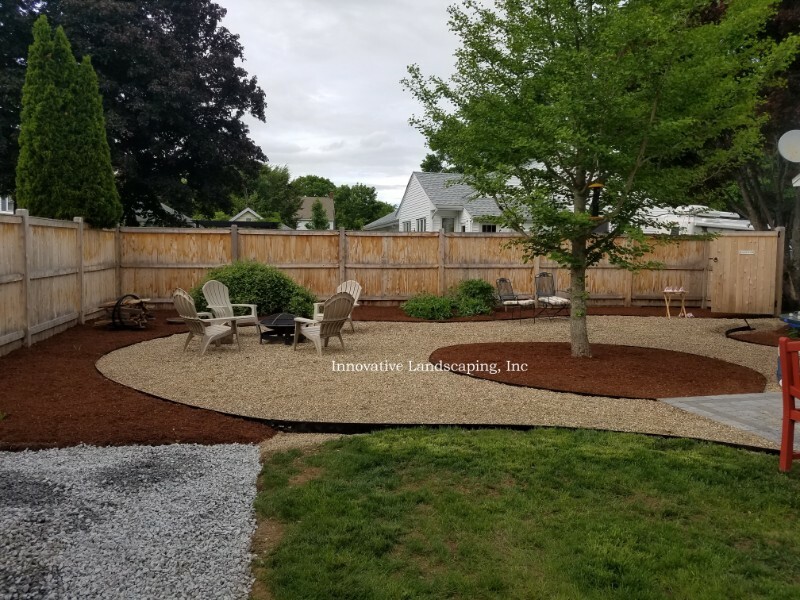 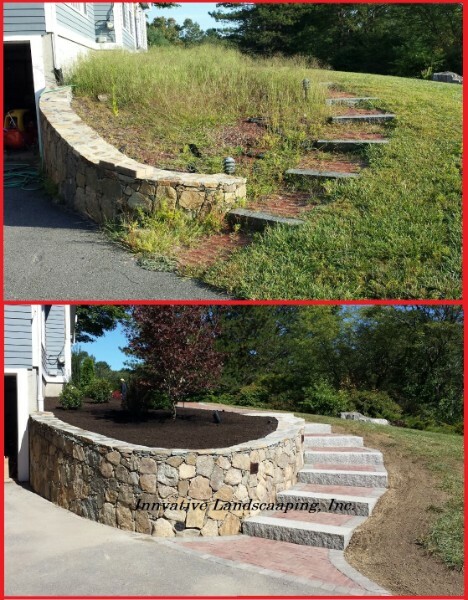 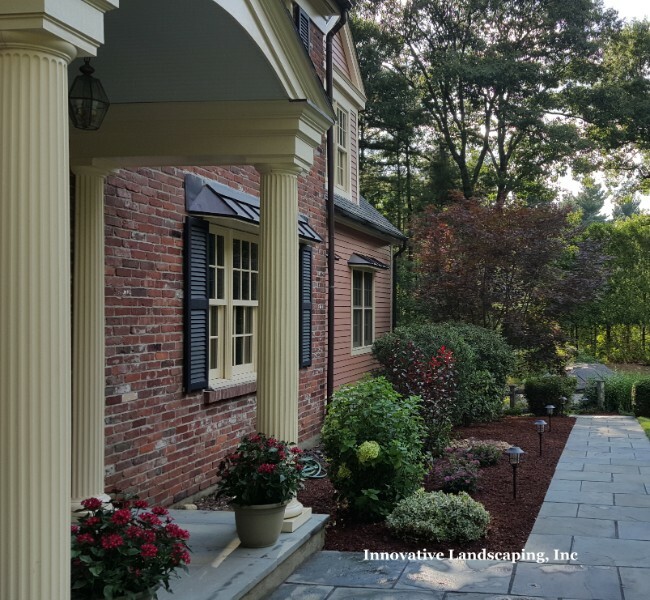 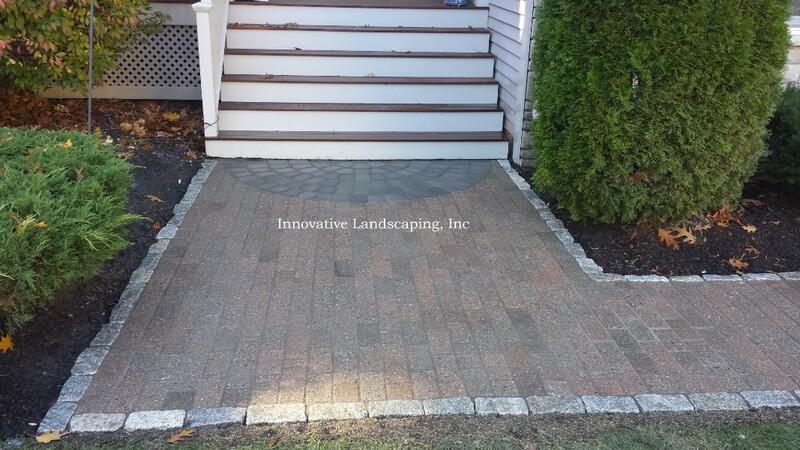 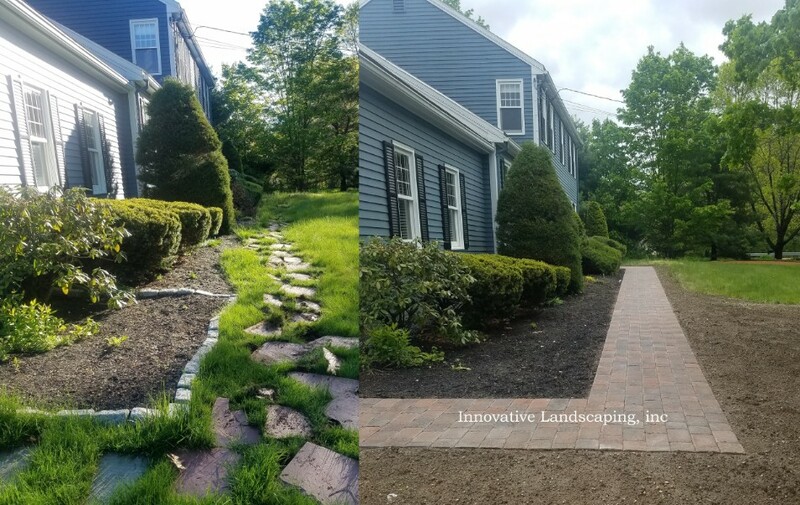 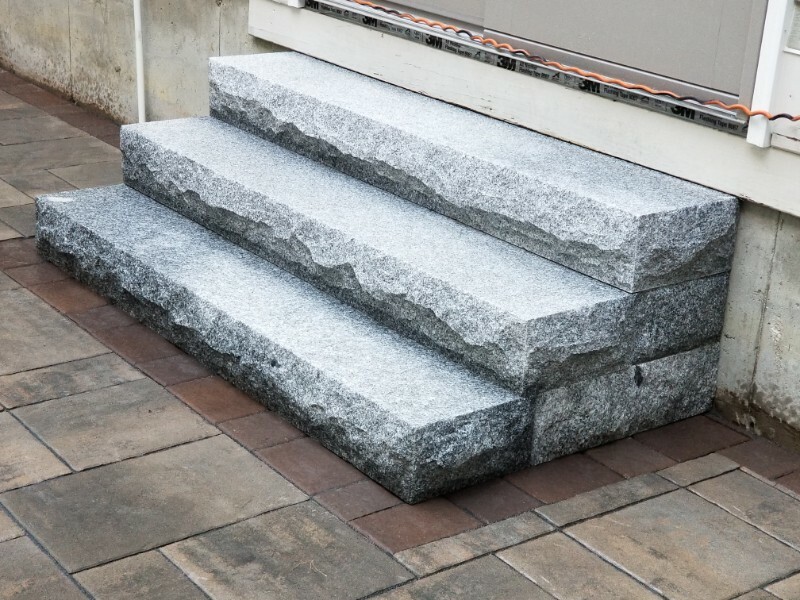 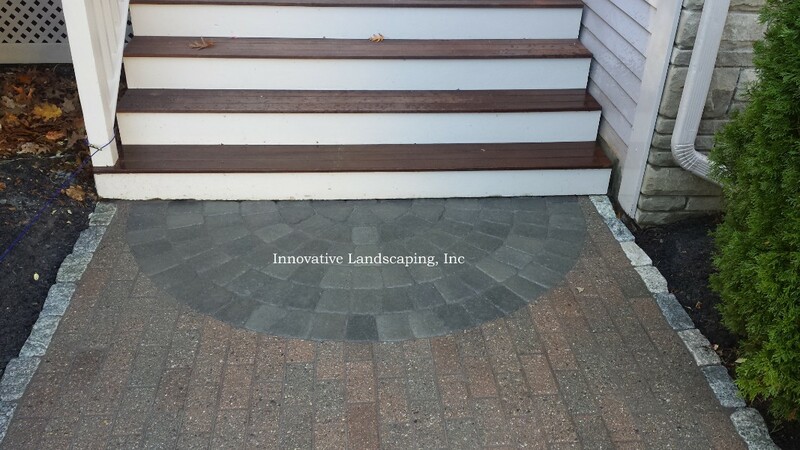 Innovative Landscaping & Irrigation serves MetroWest Boston MA including Acton, Concord, Carlisle and Sudbury area. 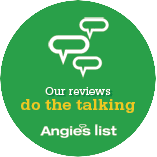 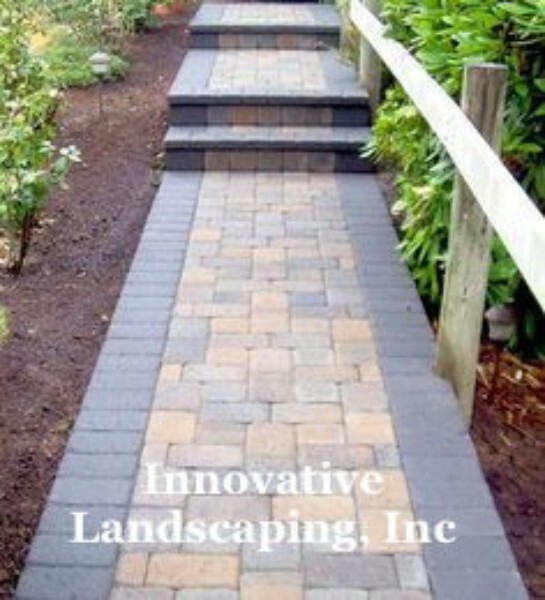 We pride ourselves on professionalism, friendliness and quality service. 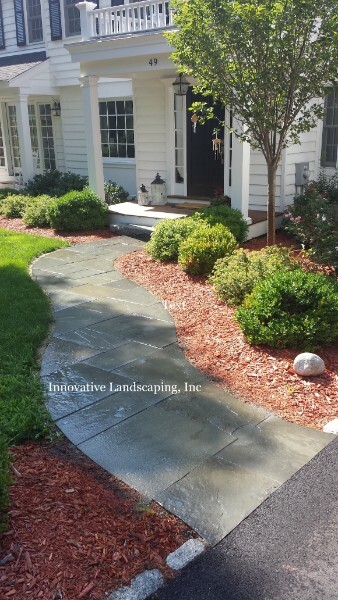 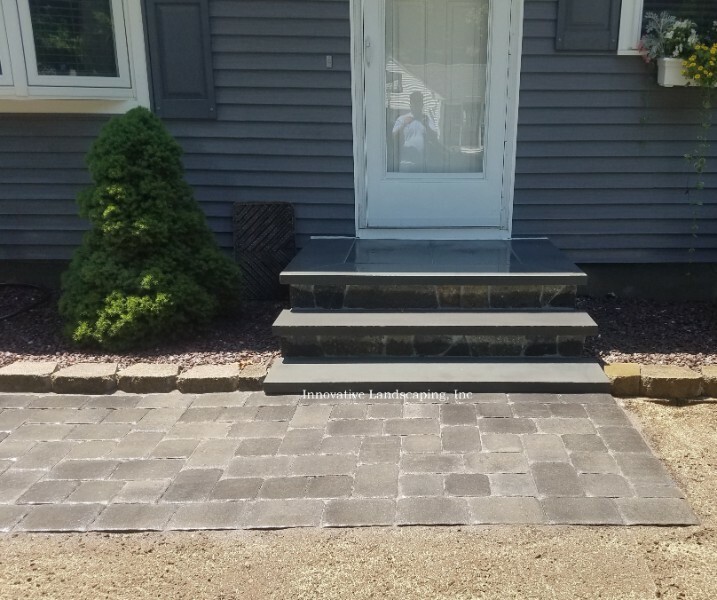 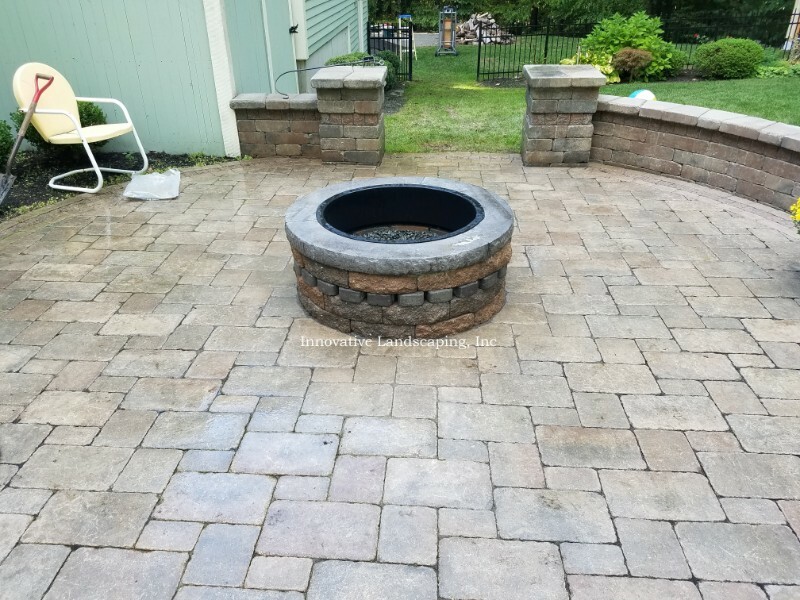 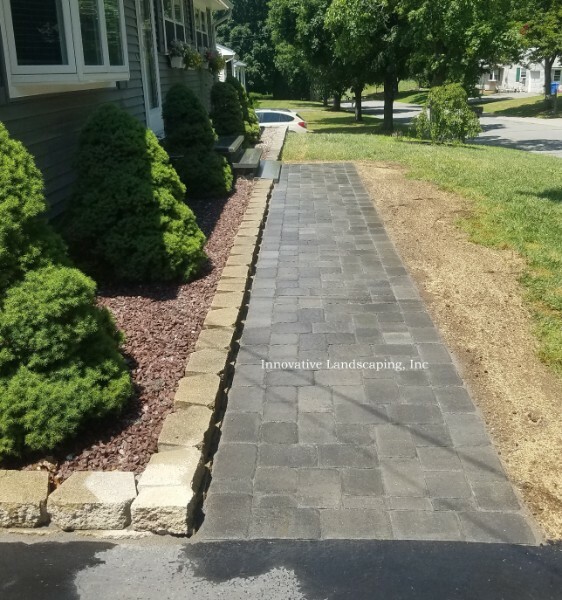 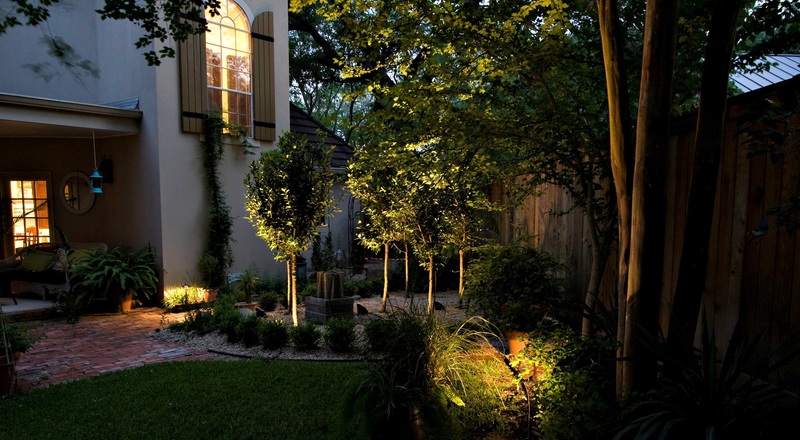 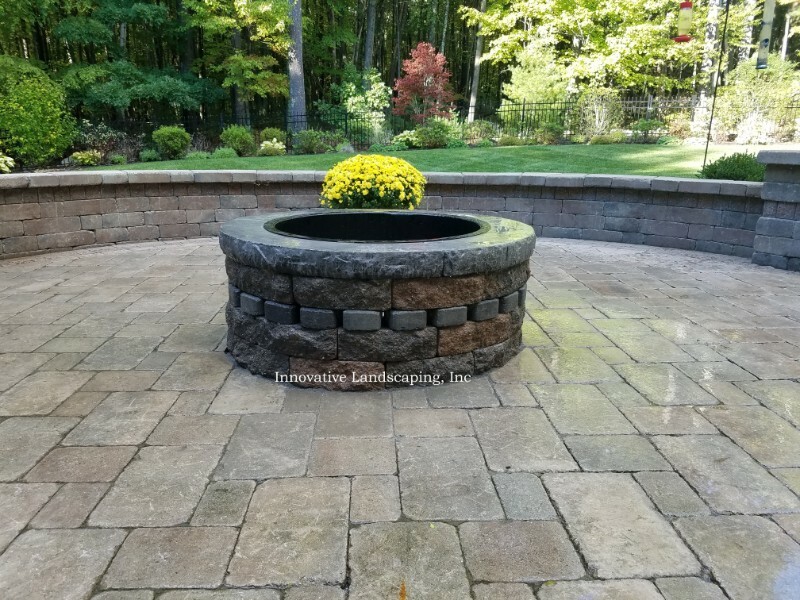 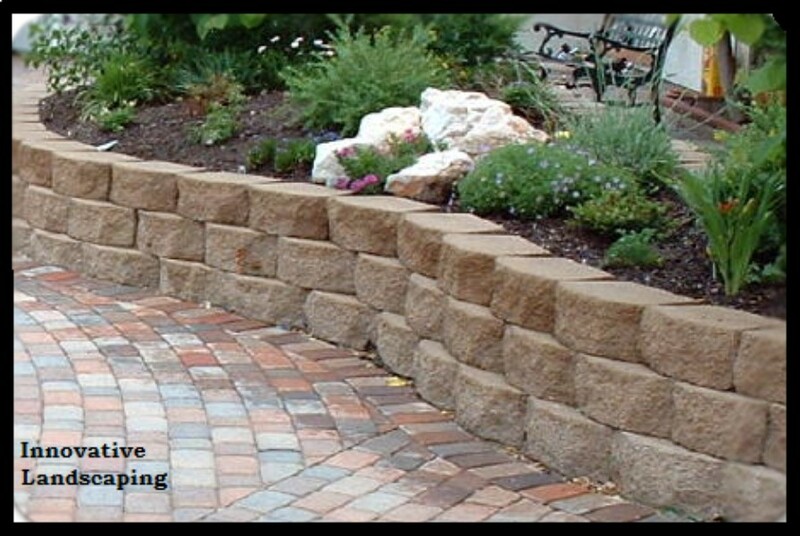 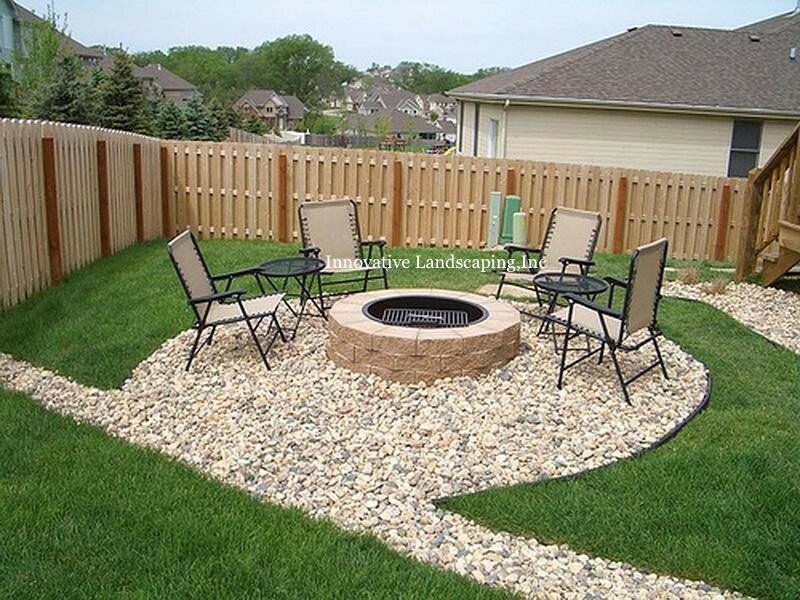 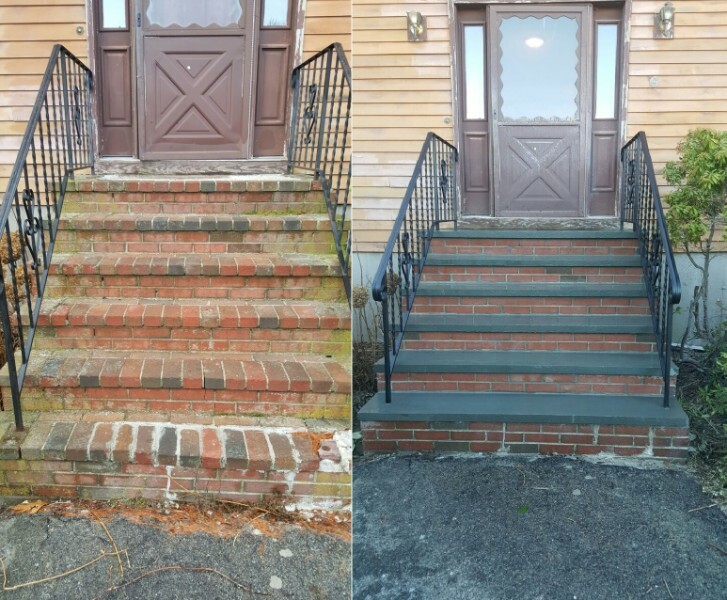 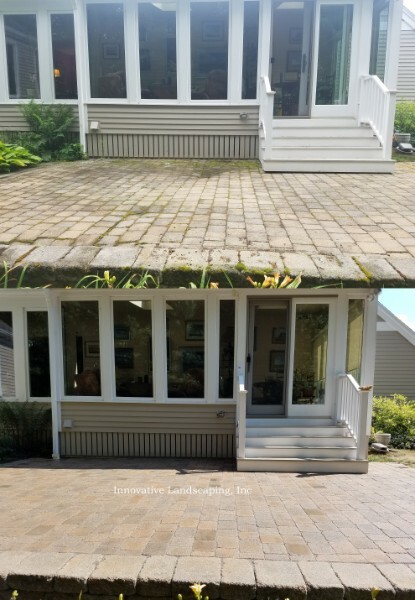 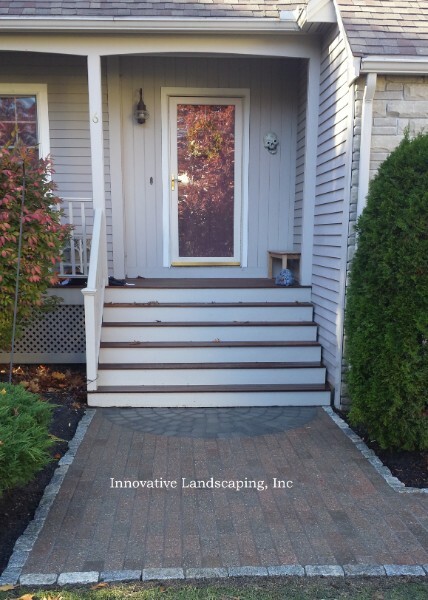 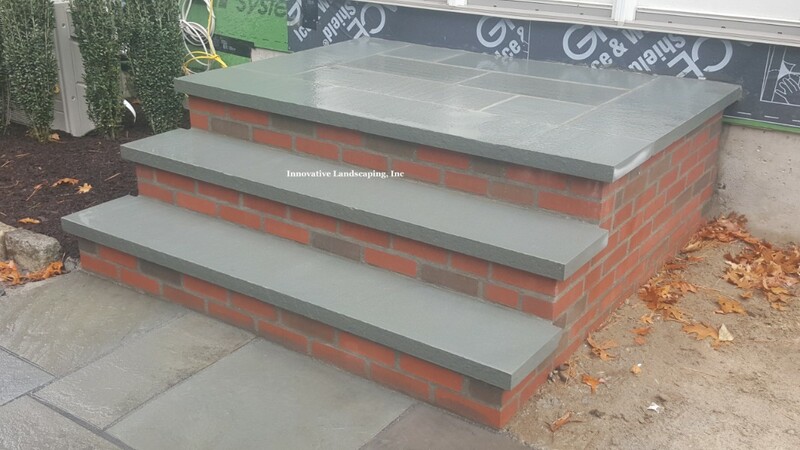 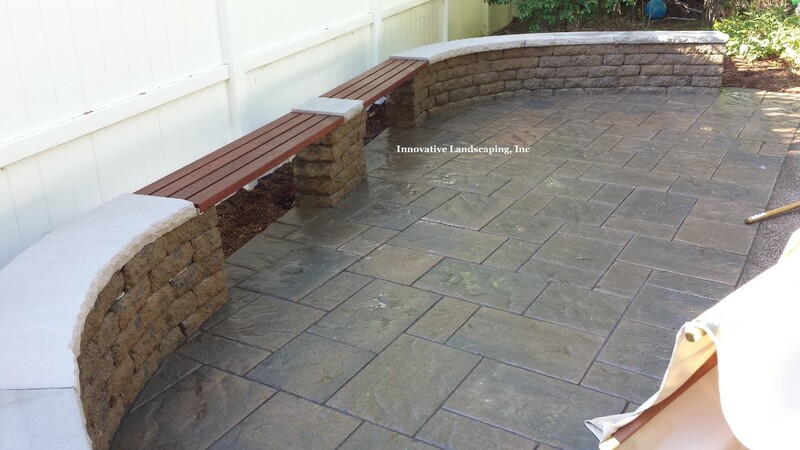 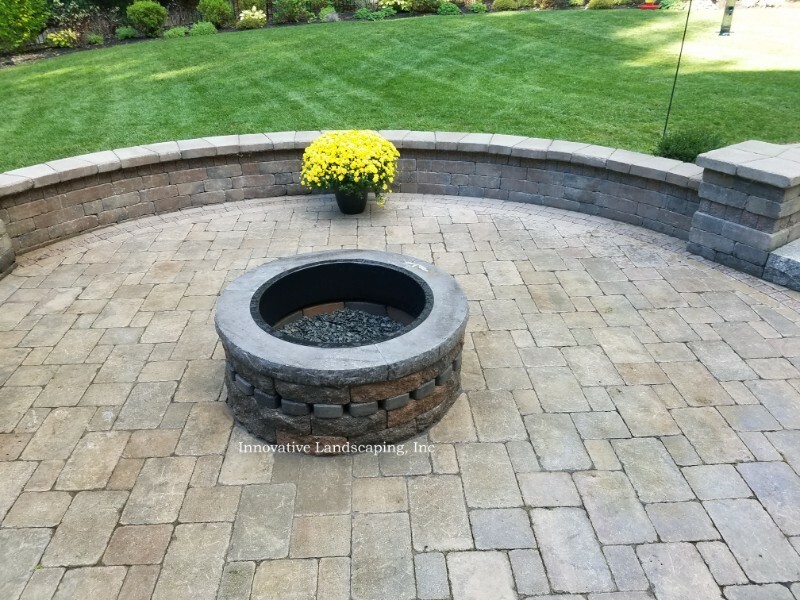 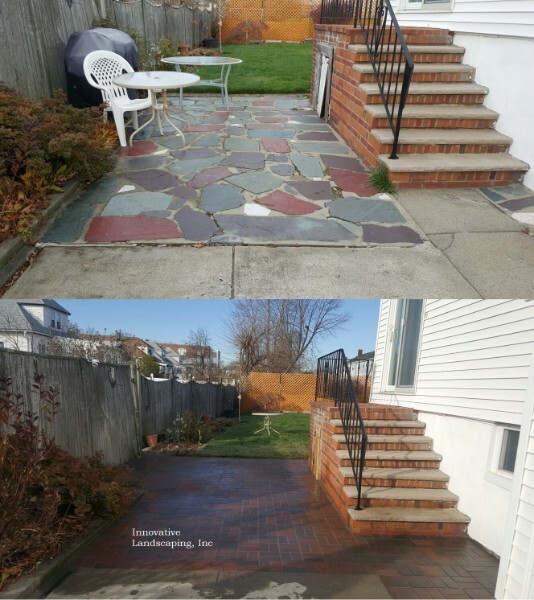 Please contact us for your landscaping needs. 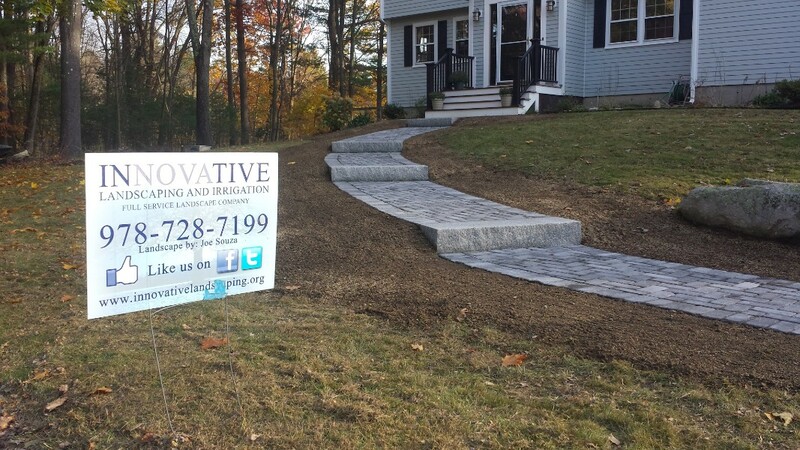 including Acton, Concord, Carlisle and Sudbury area.